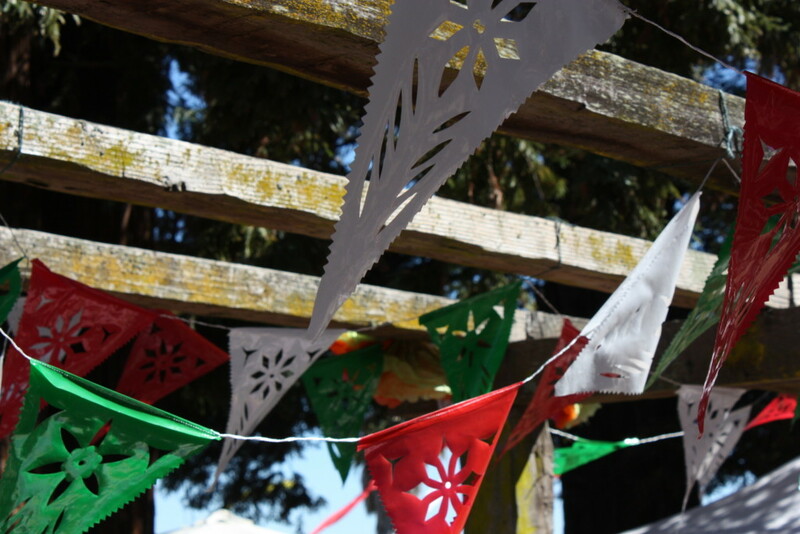 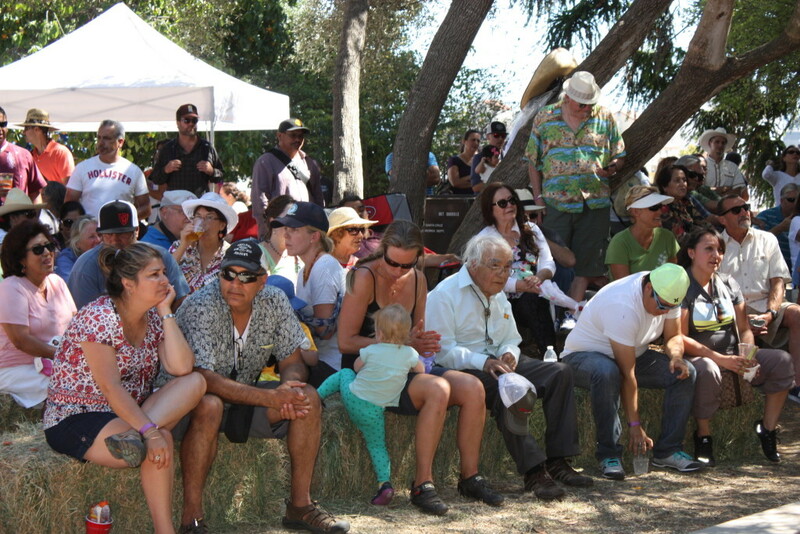 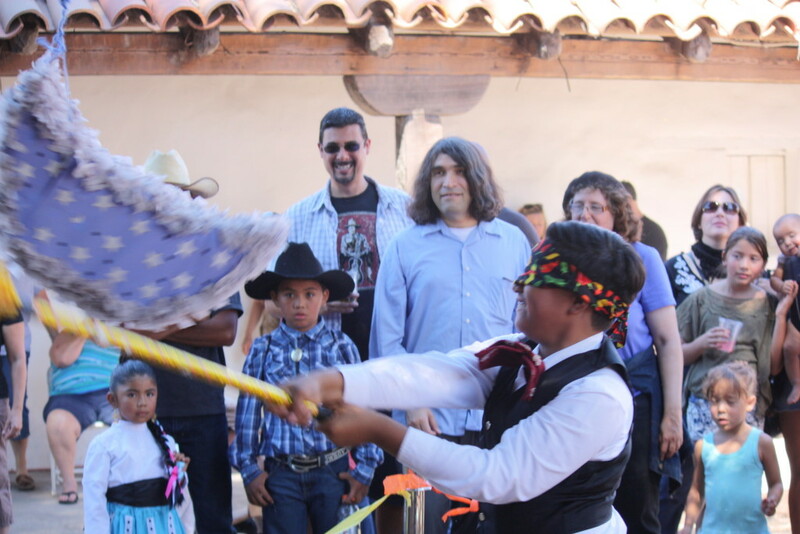 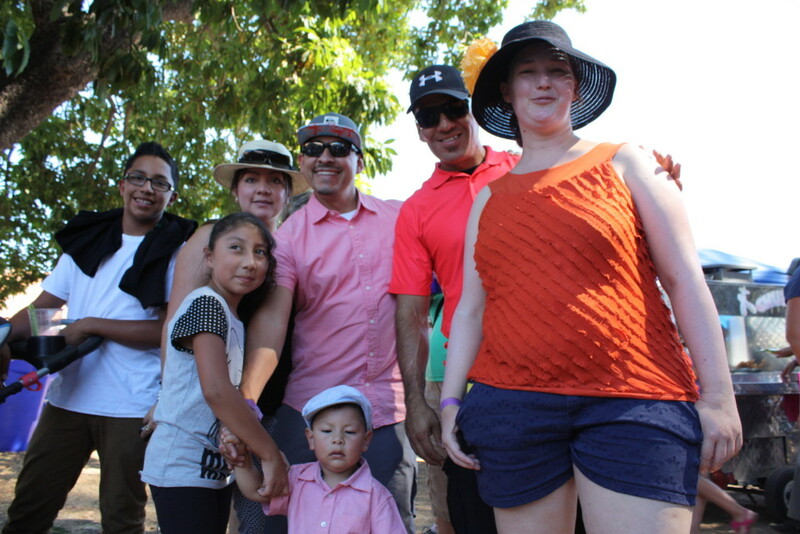 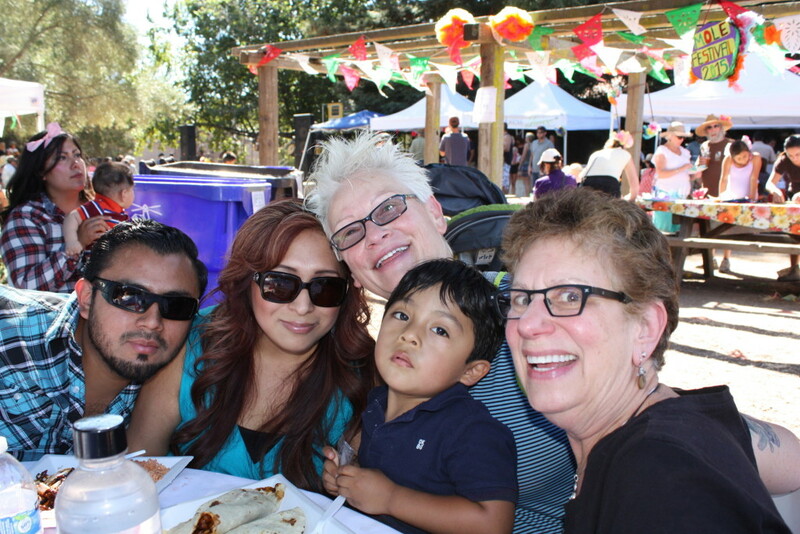 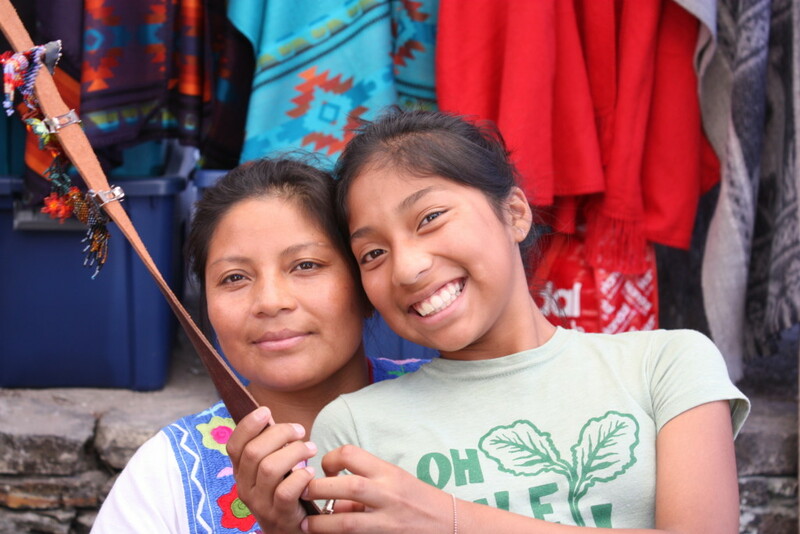 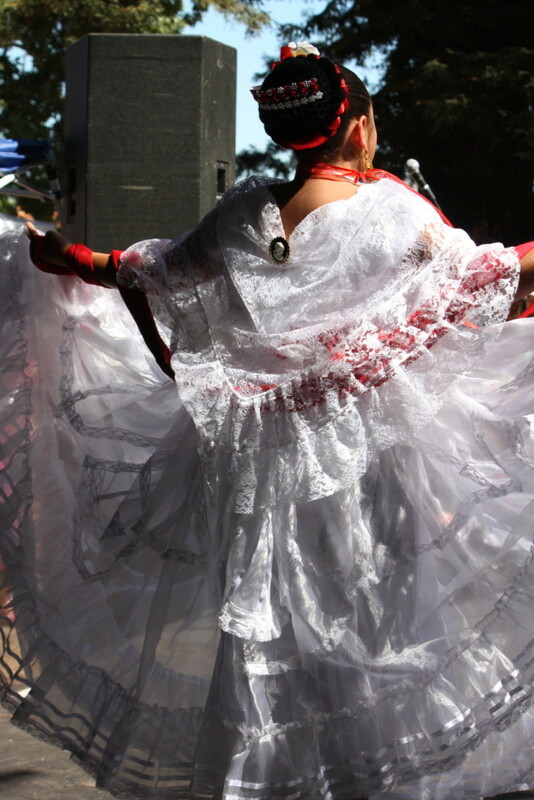 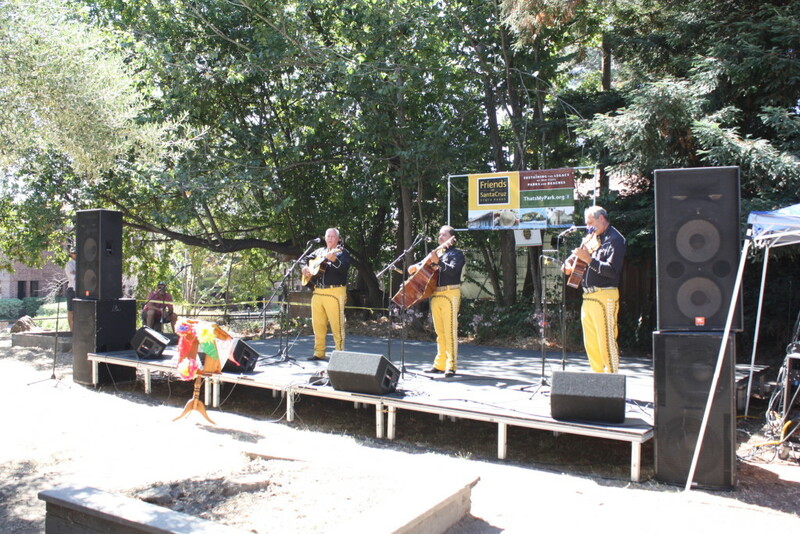 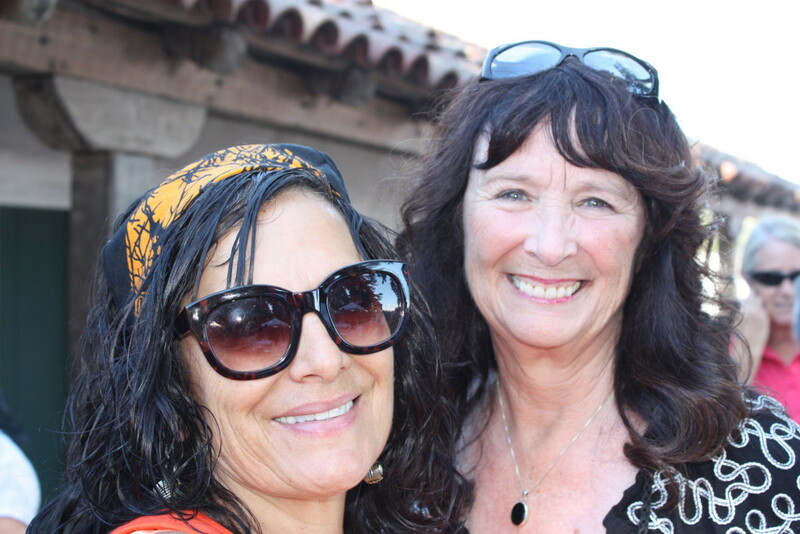 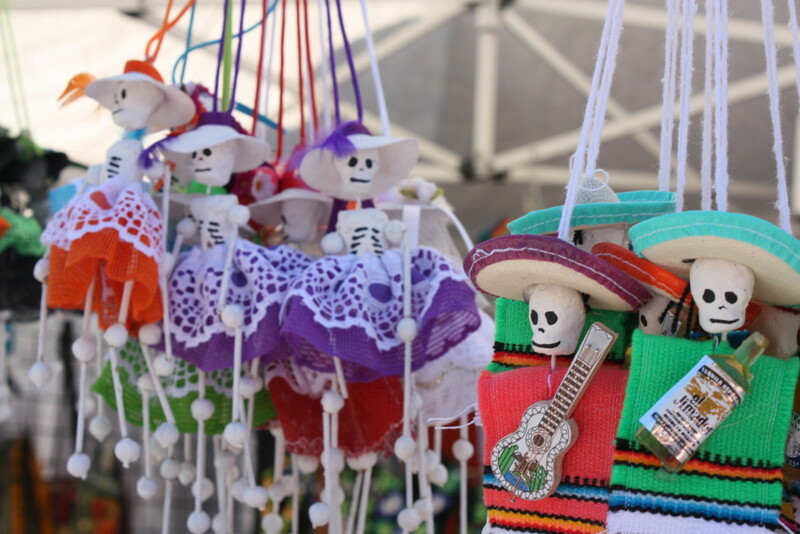 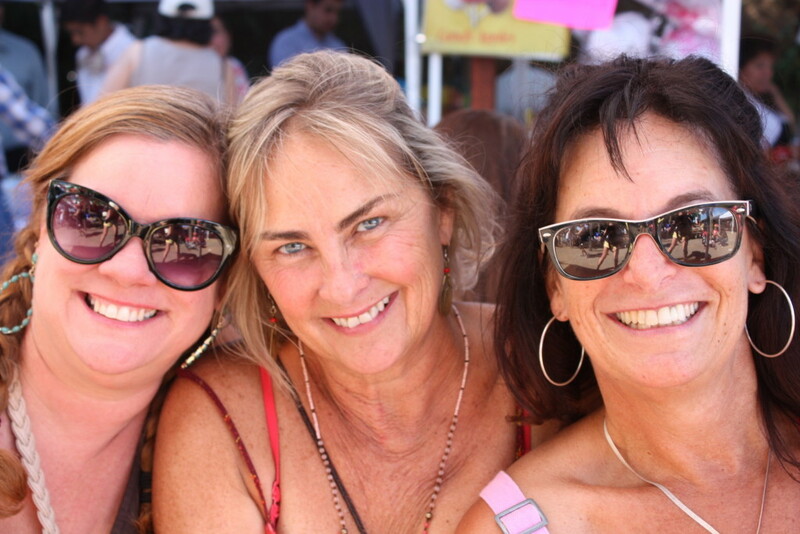 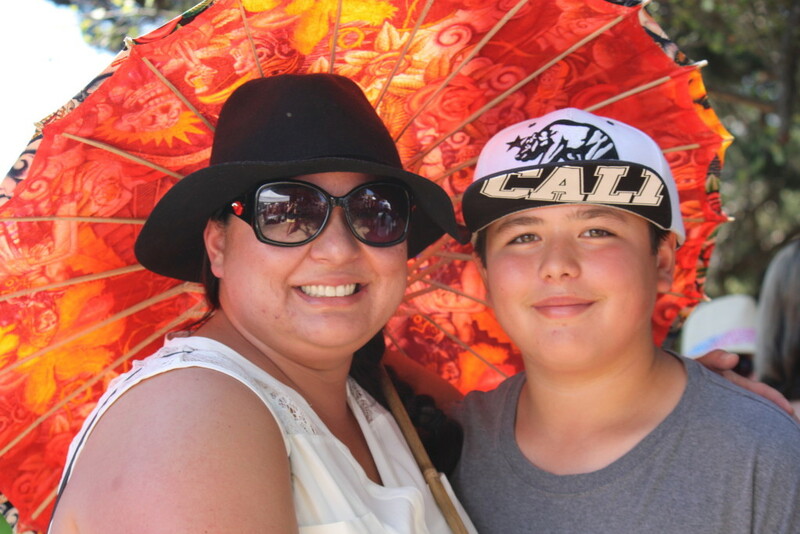 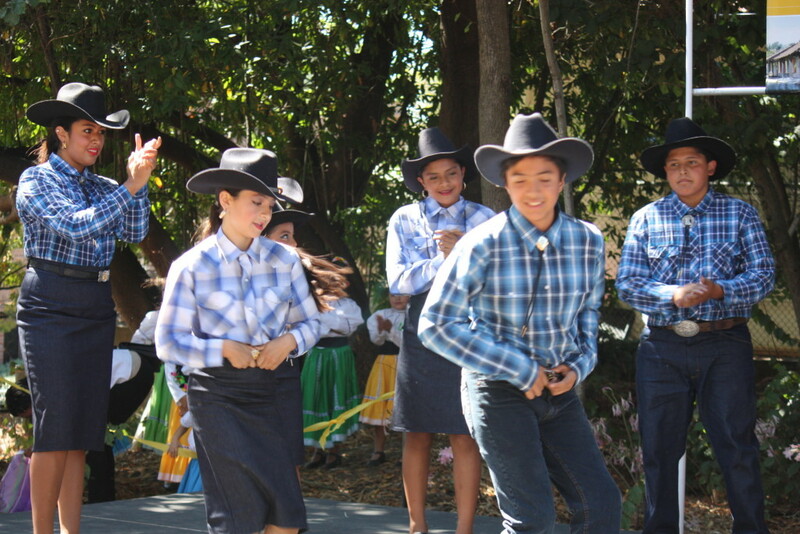 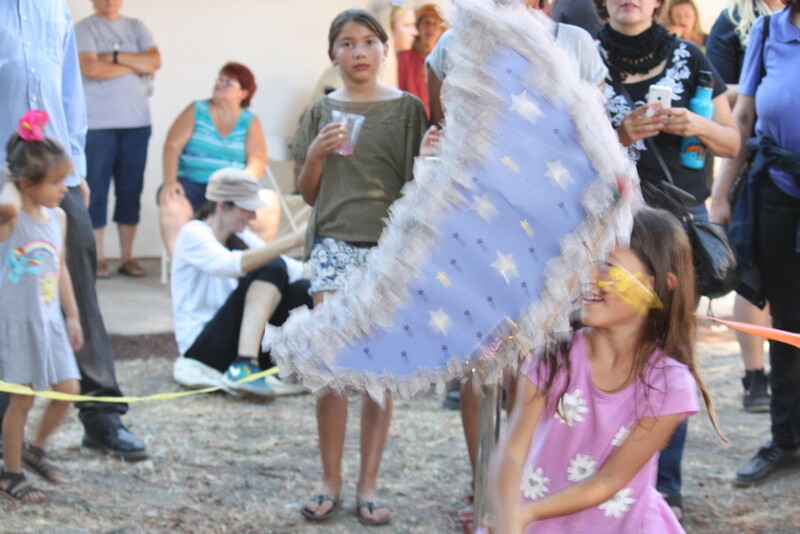 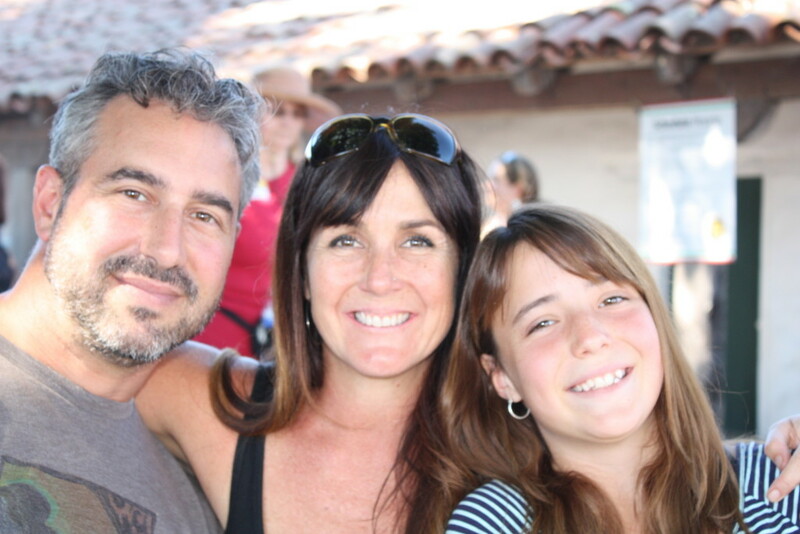 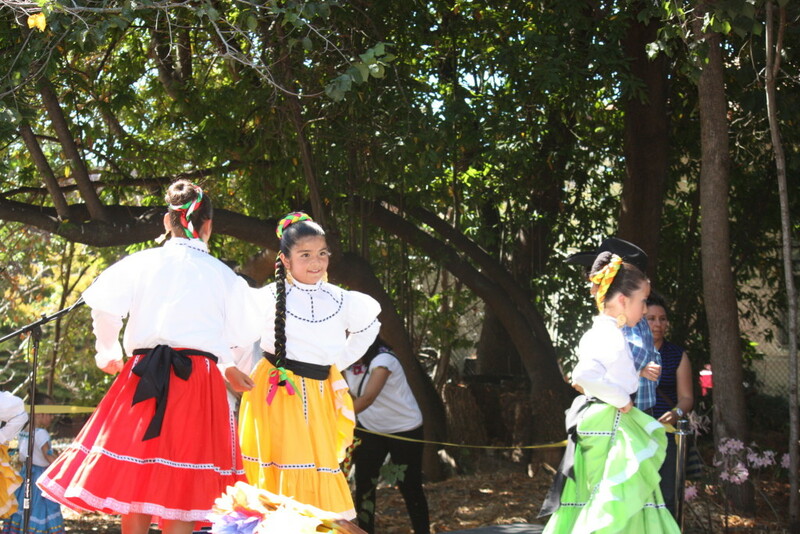 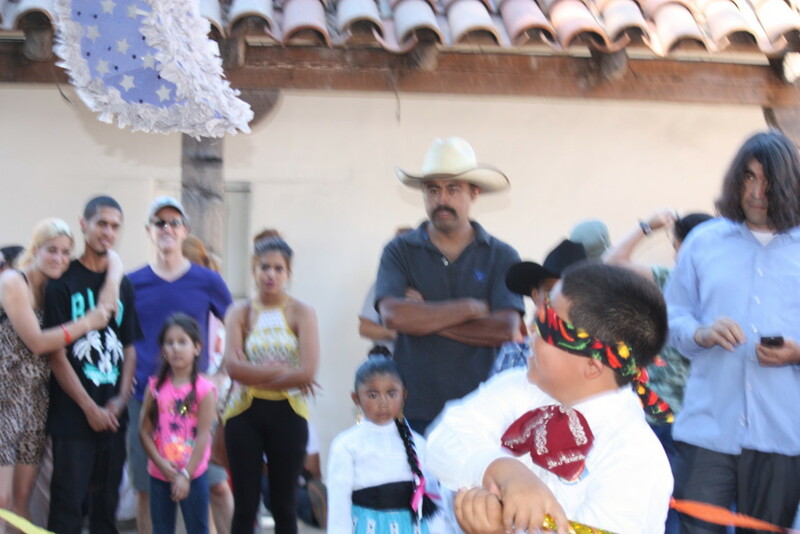 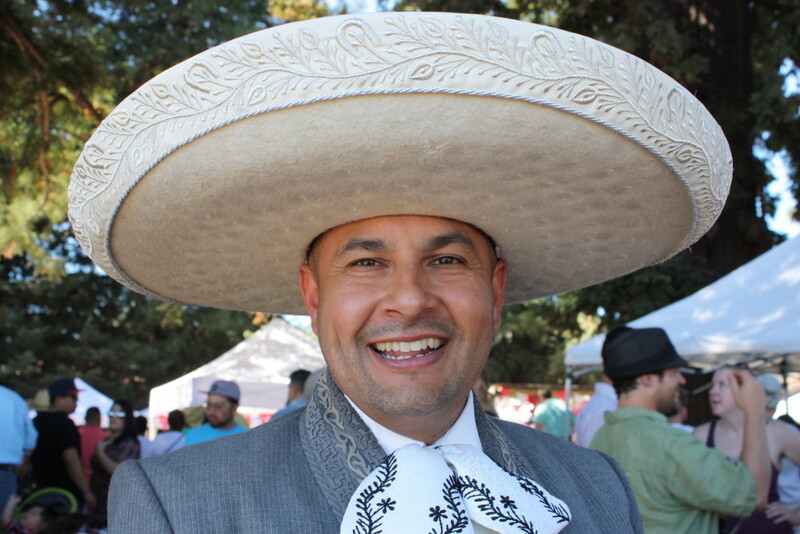 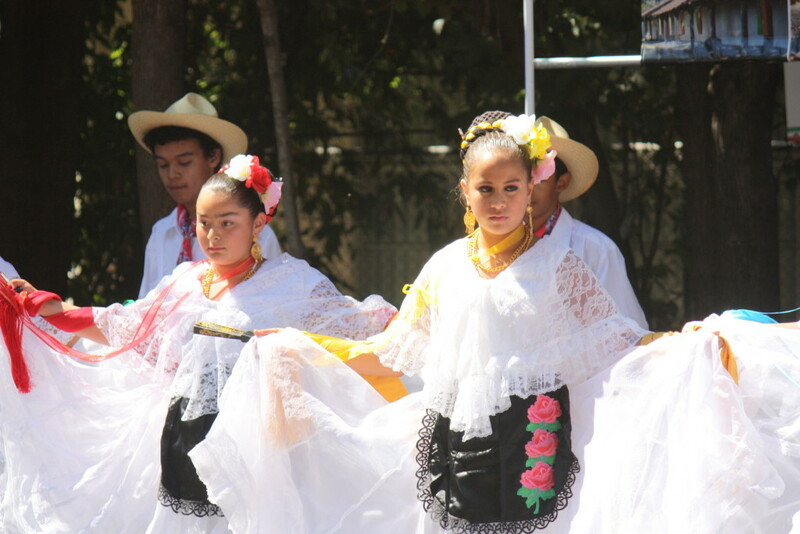 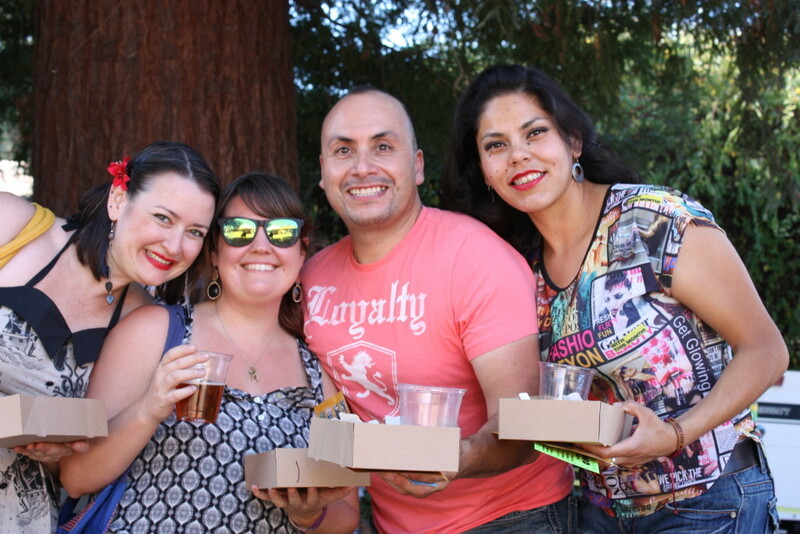 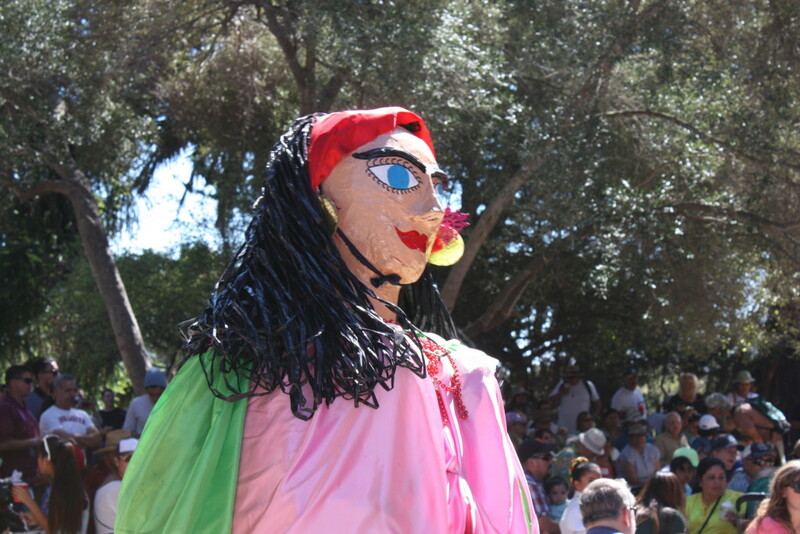 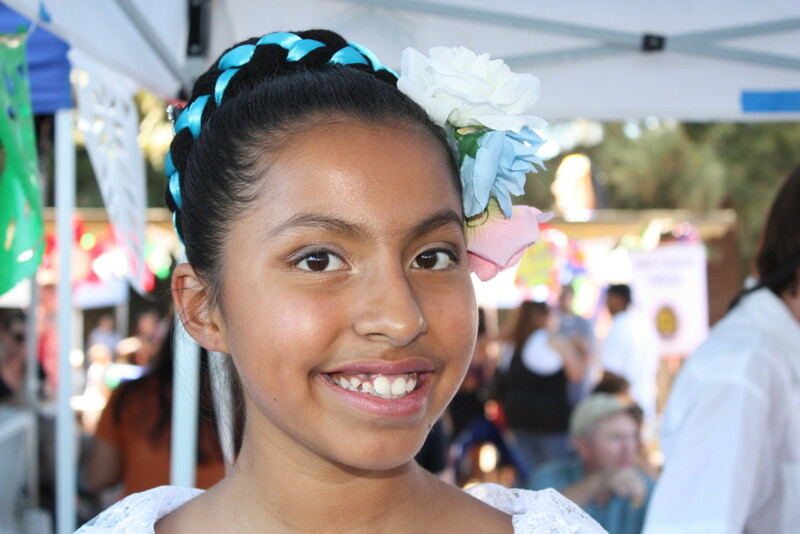 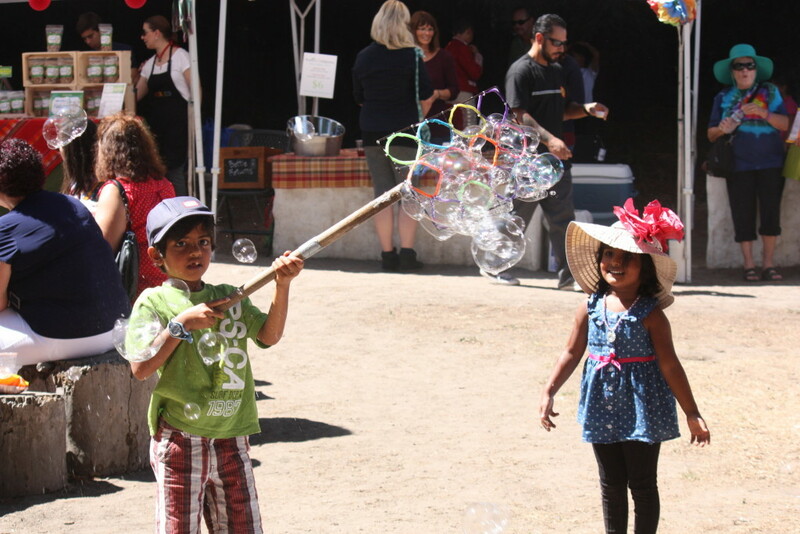 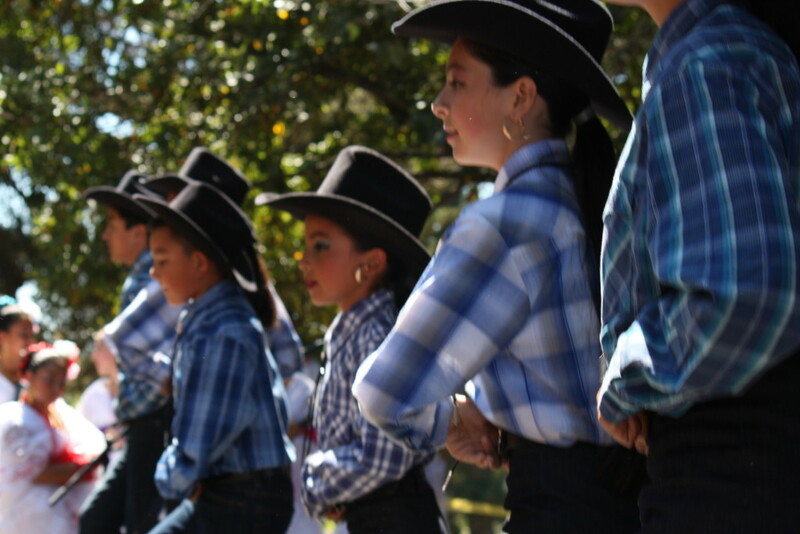 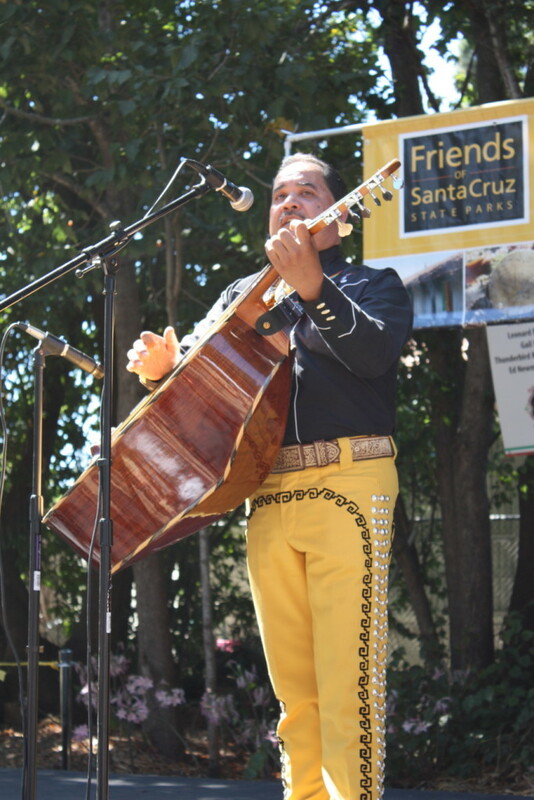 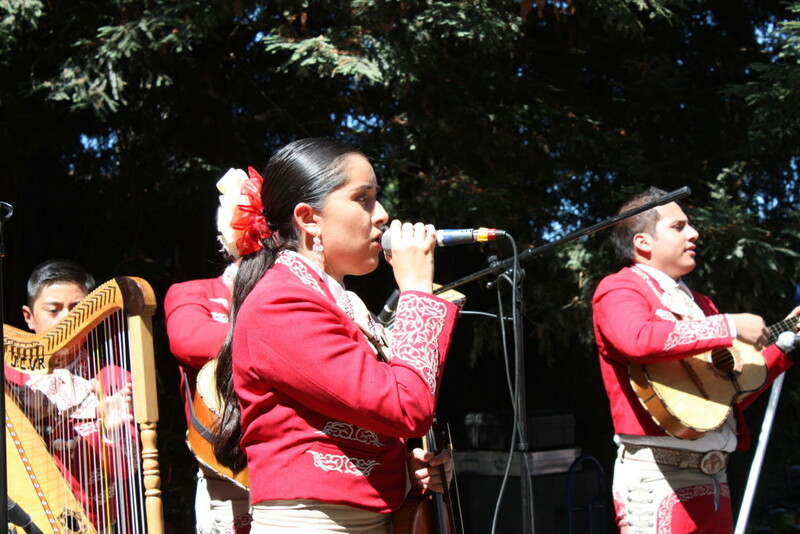 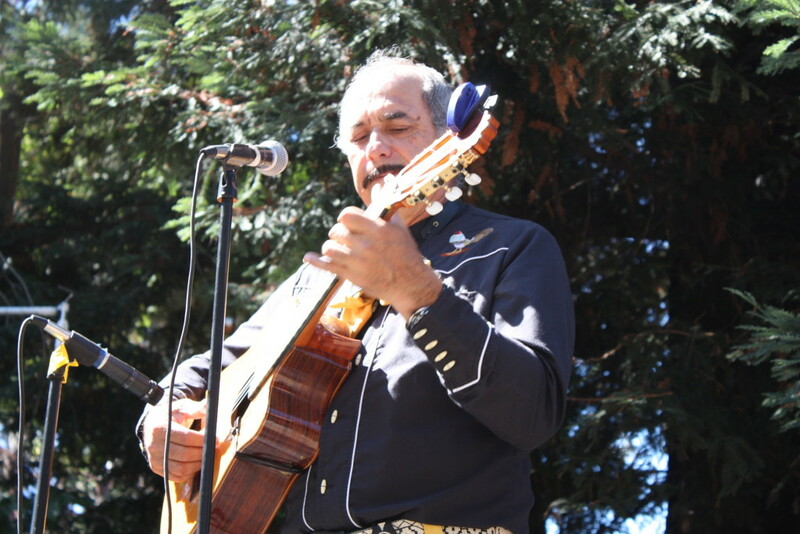 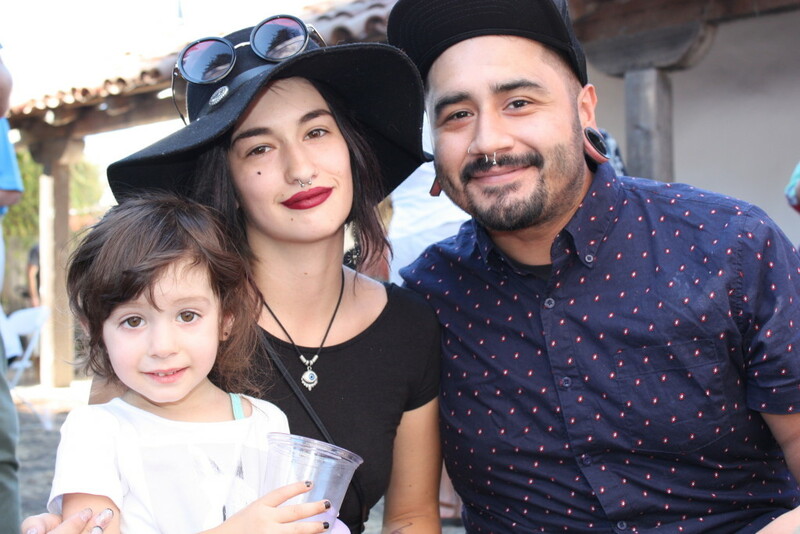 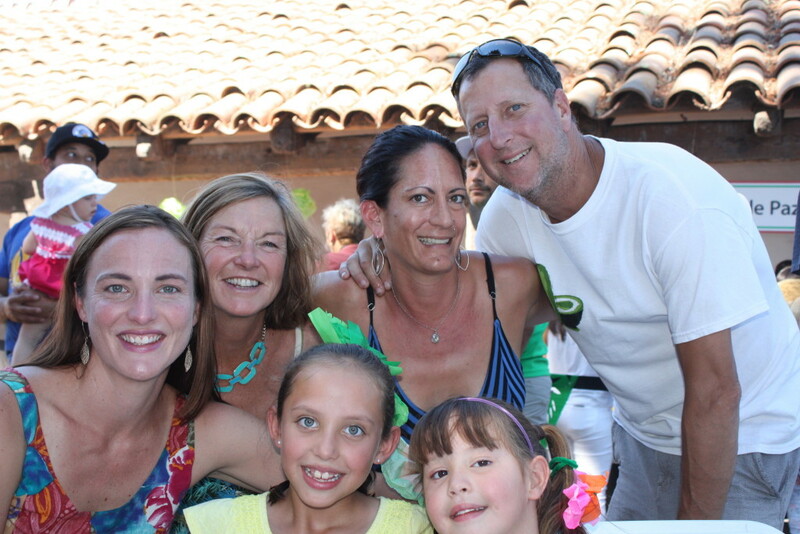 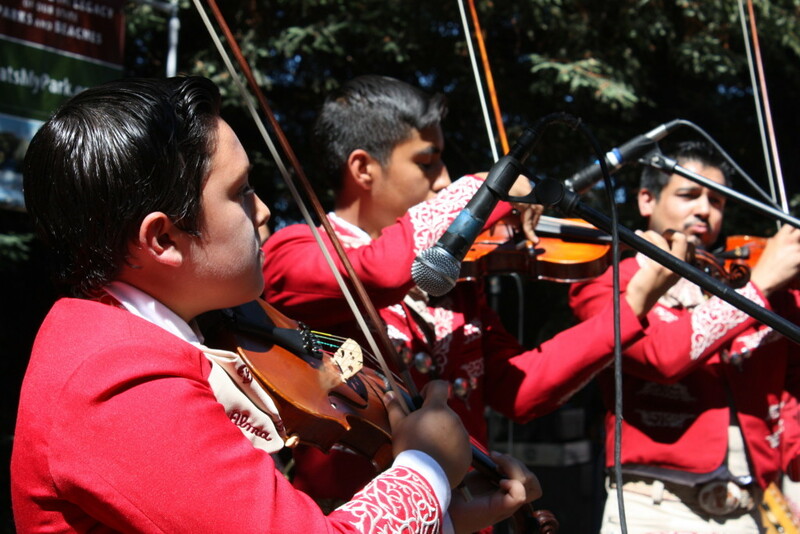 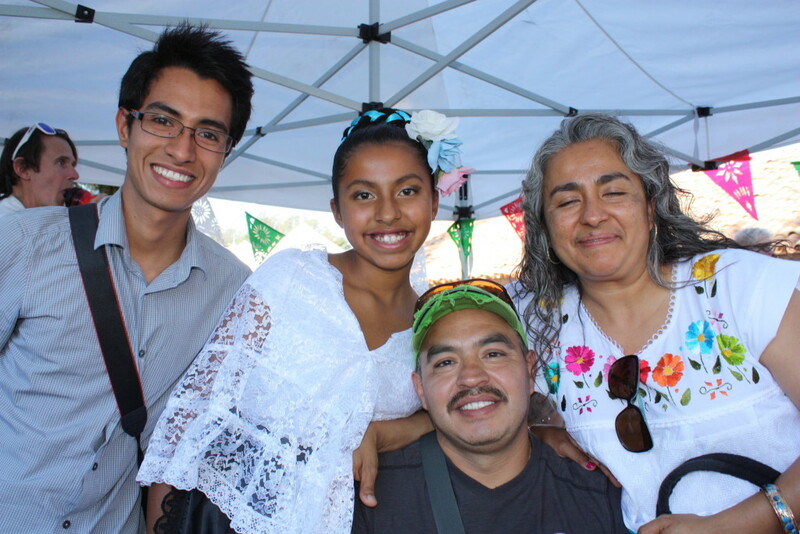 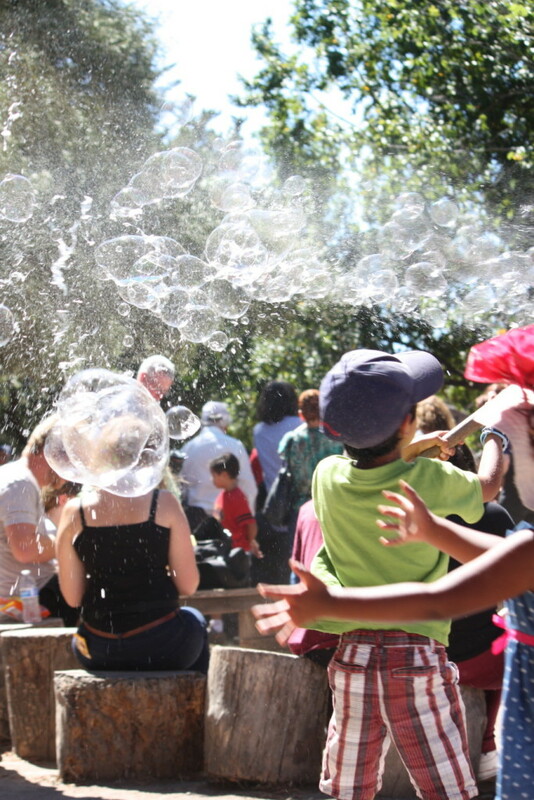 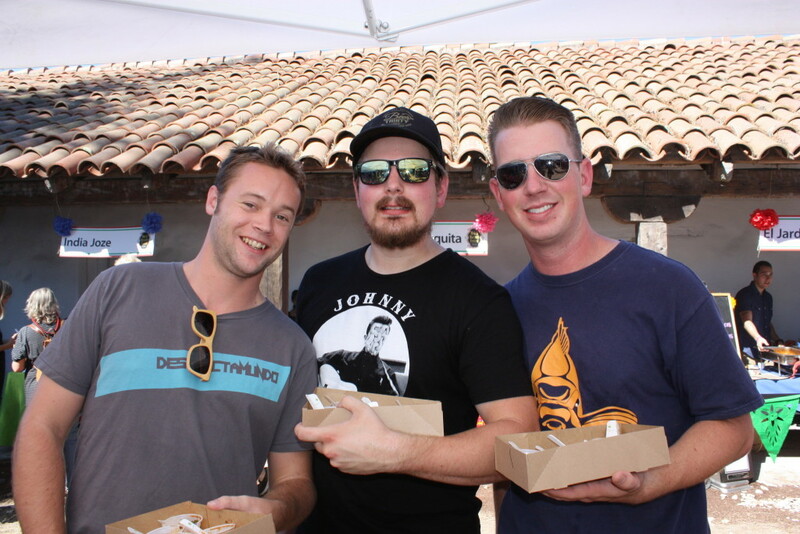 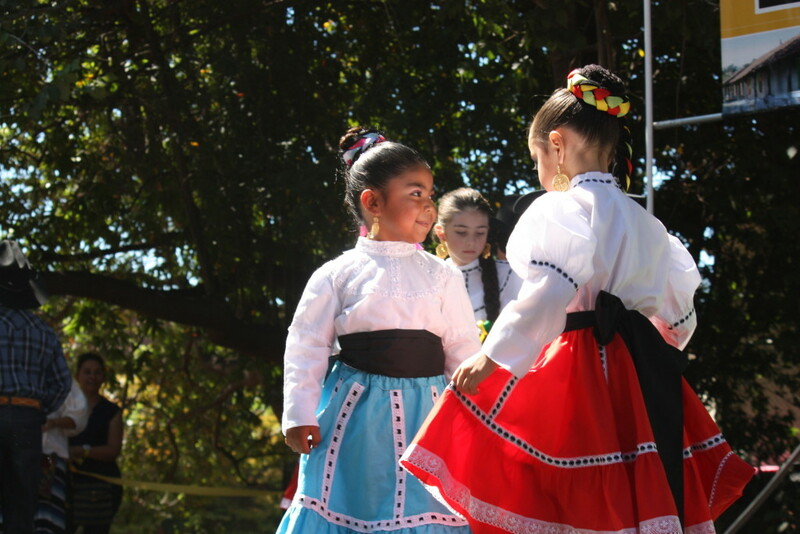 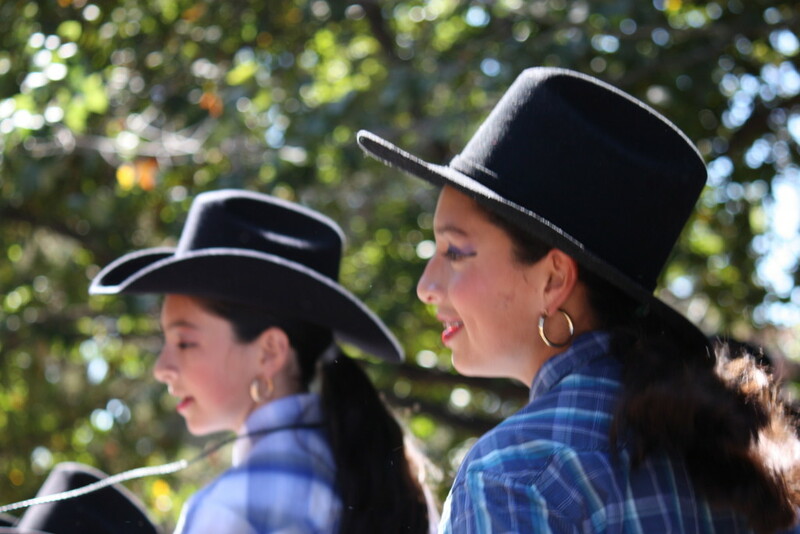 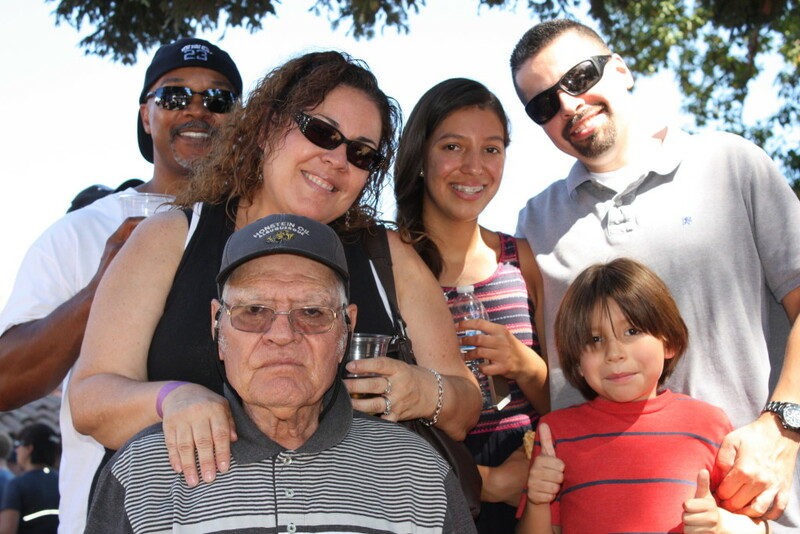 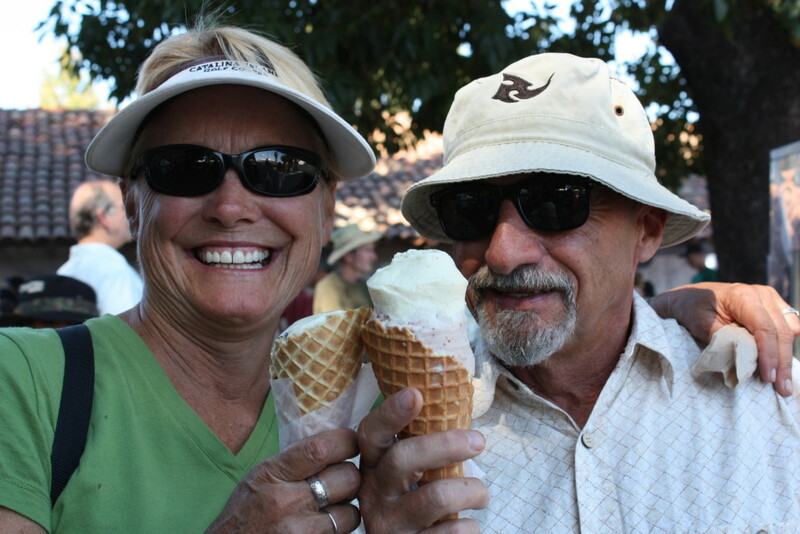 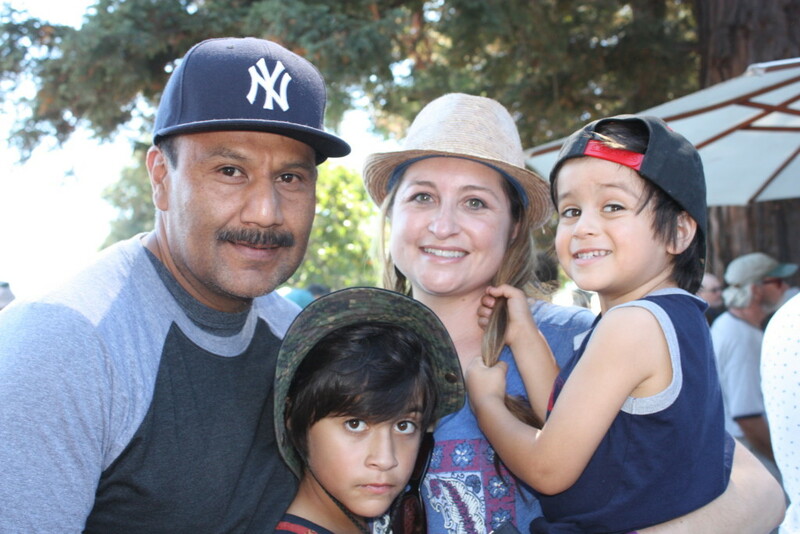 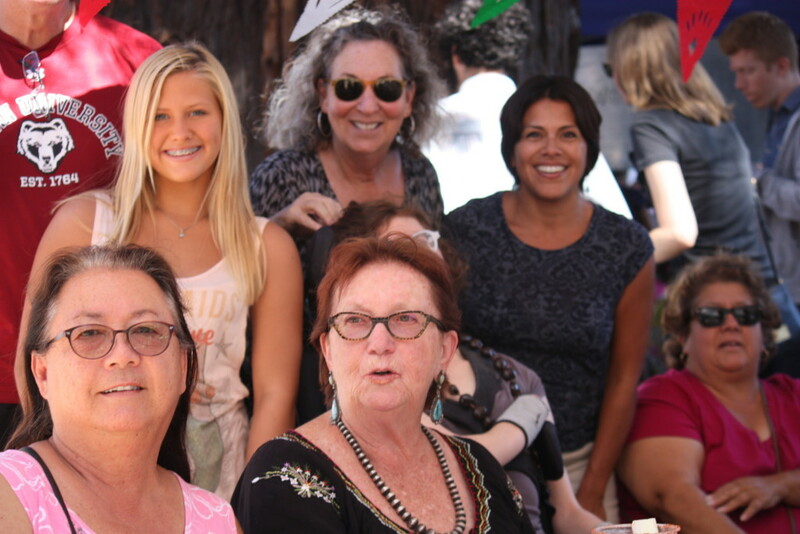 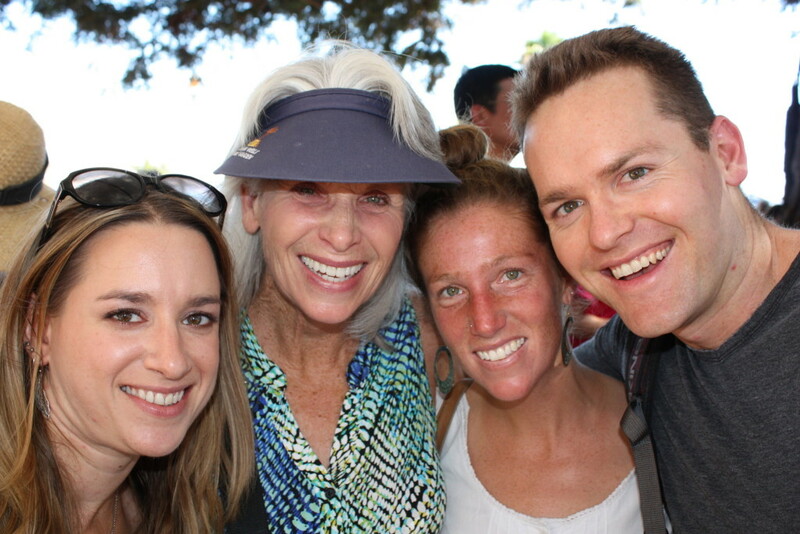 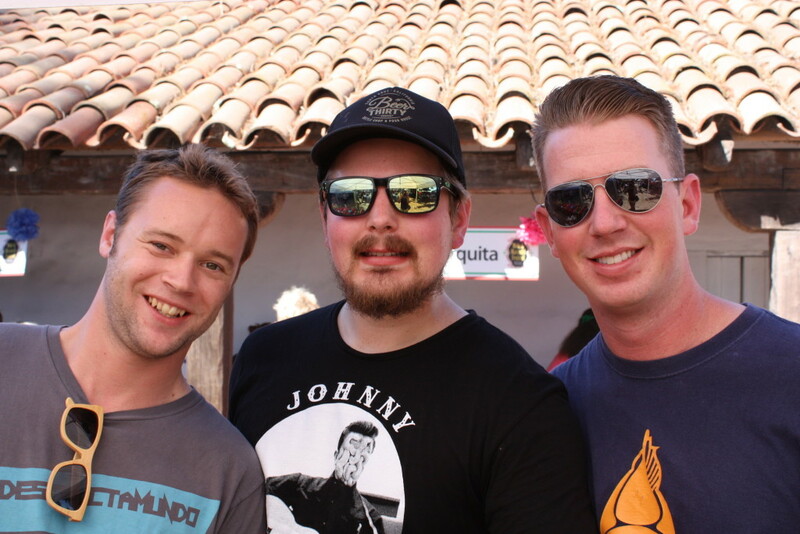 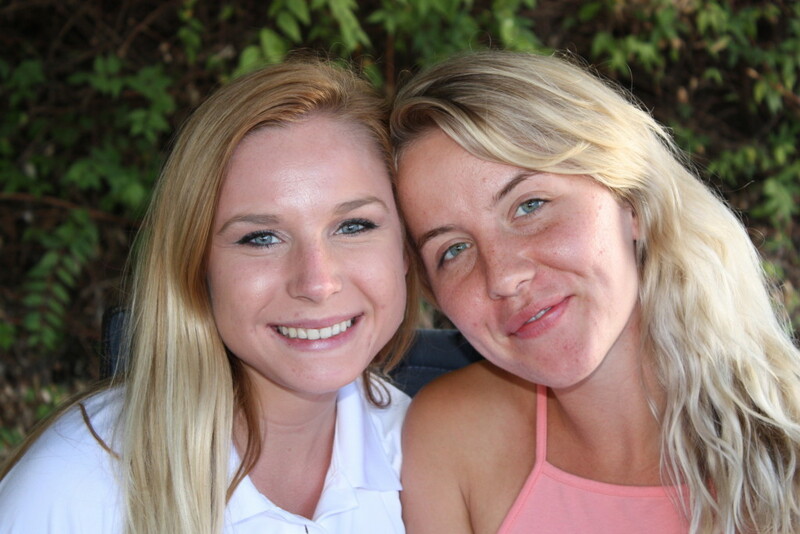 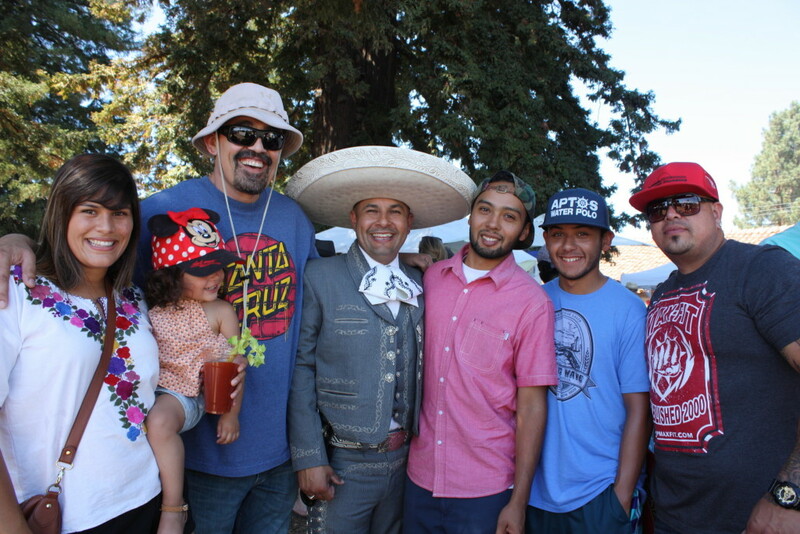 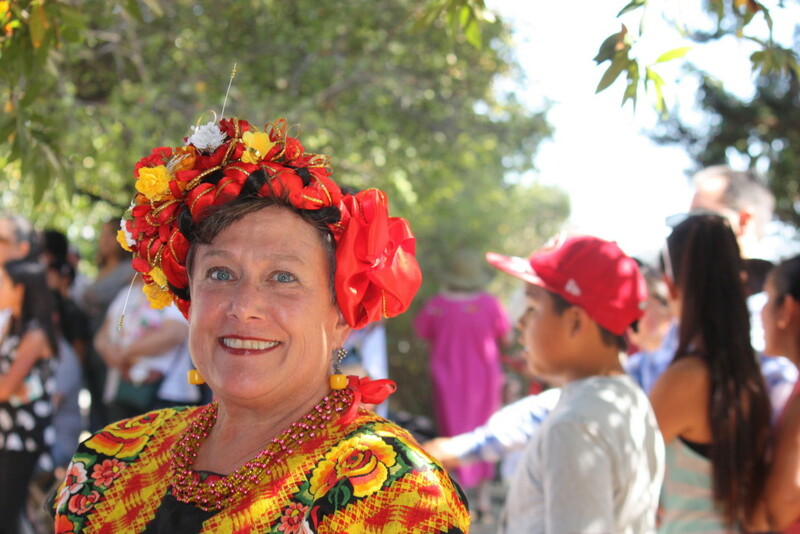 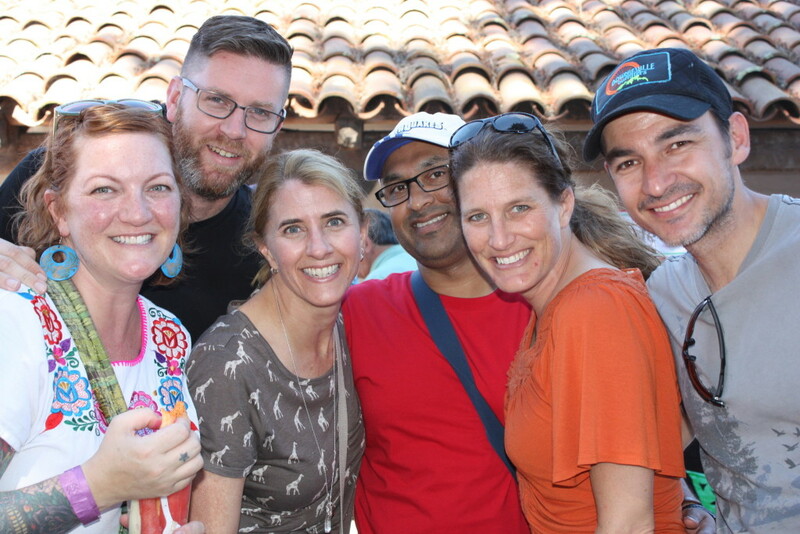 The Mole & Mariachi Festival at the Santa Cruz Mission Adobe State Historic Park is a benefit for the nonprofit Friends of Santa Cruz State Parks in support of Santa Cruz Mission State Historic Park. 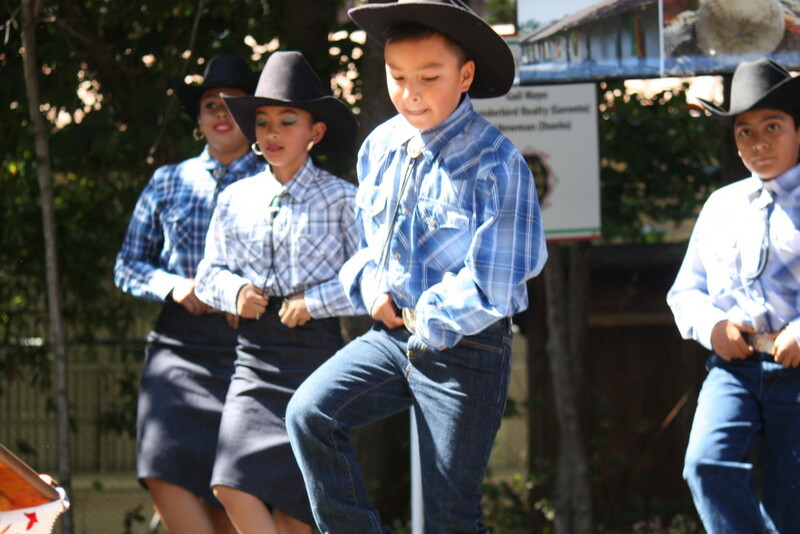 This event’s support will help fund educational programs, visitor services, capital improvements and increased hours the park is open to the public. 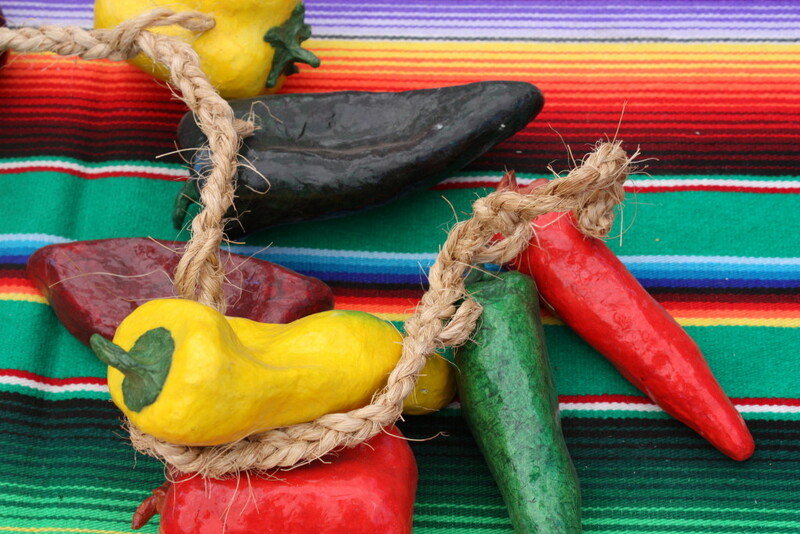 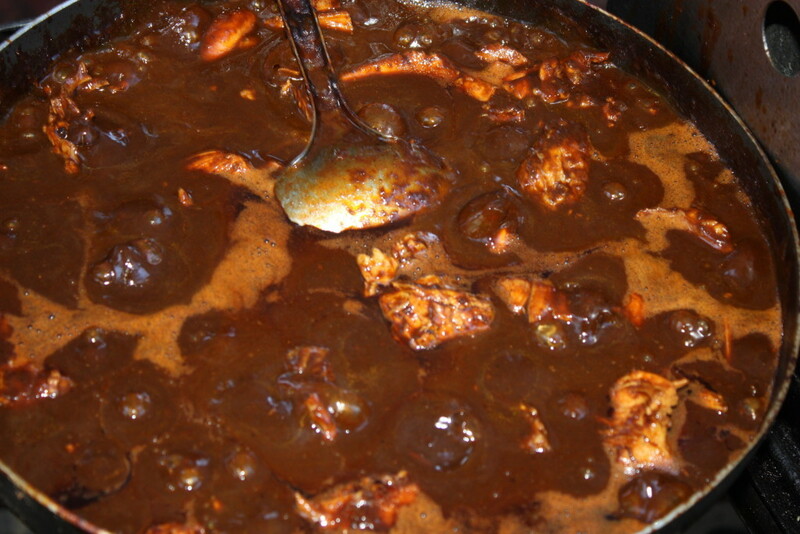 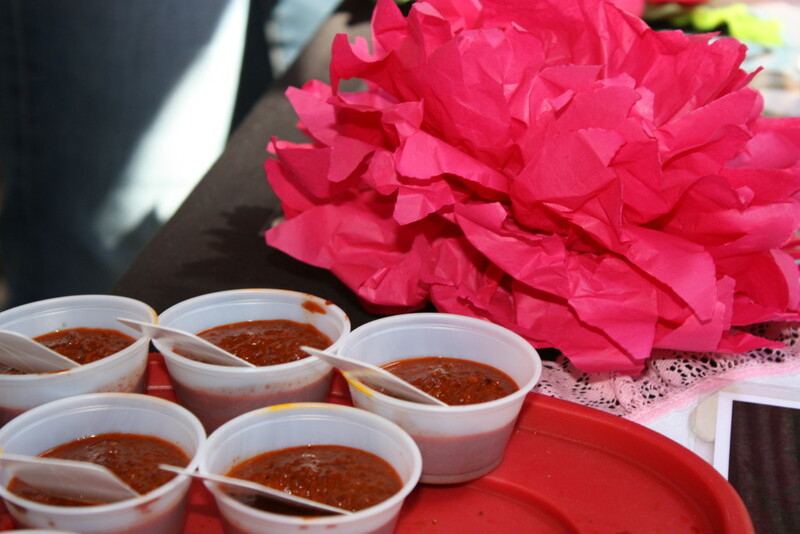 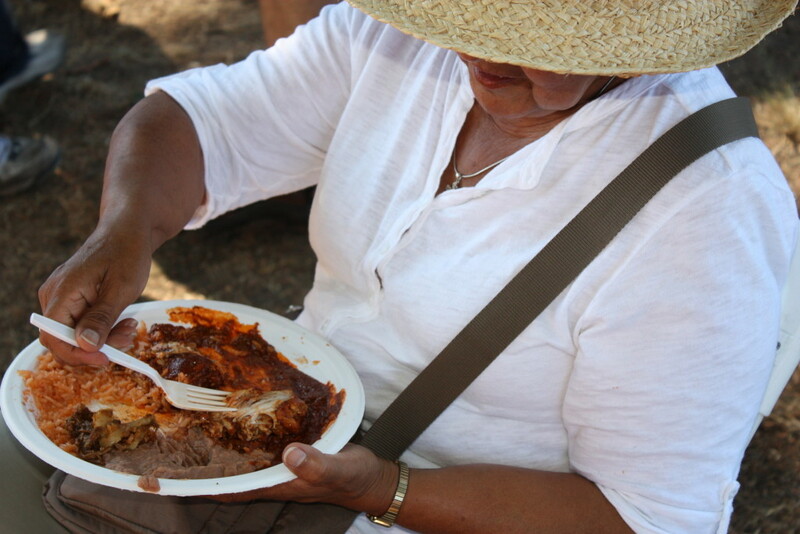 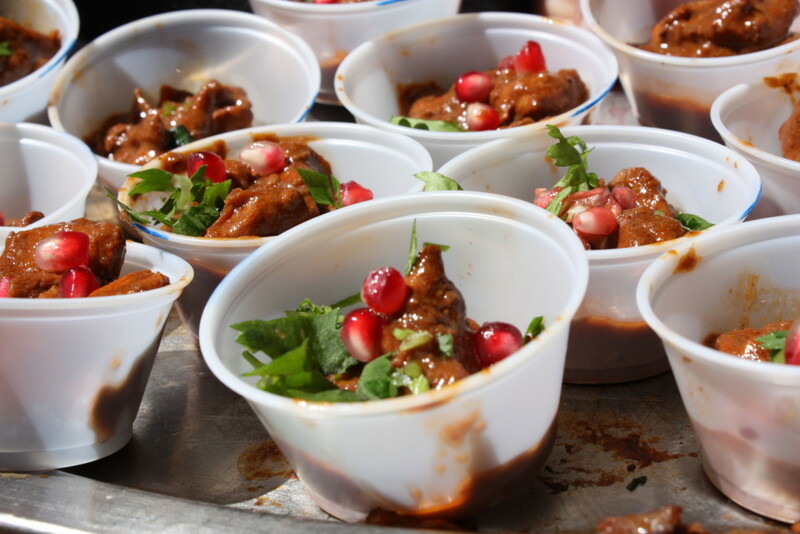 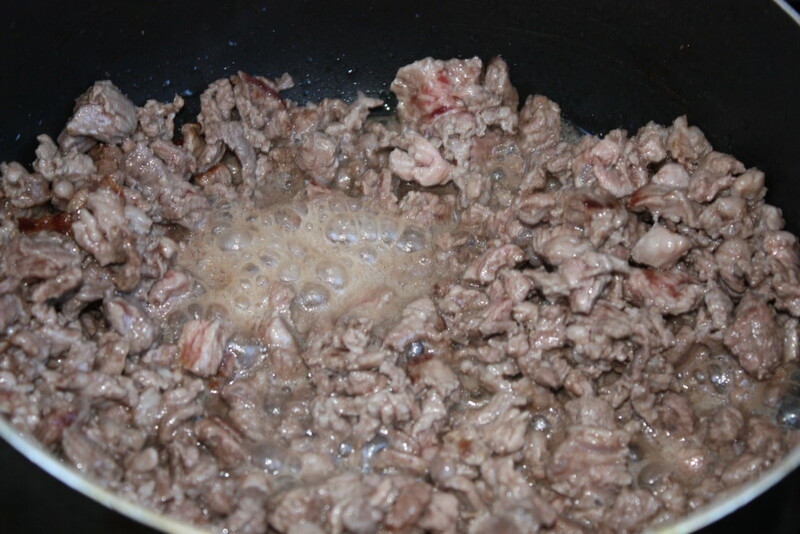 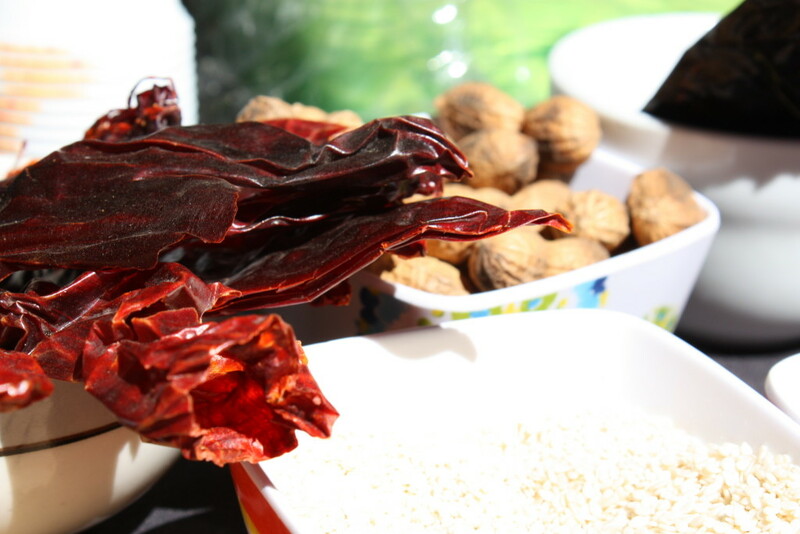 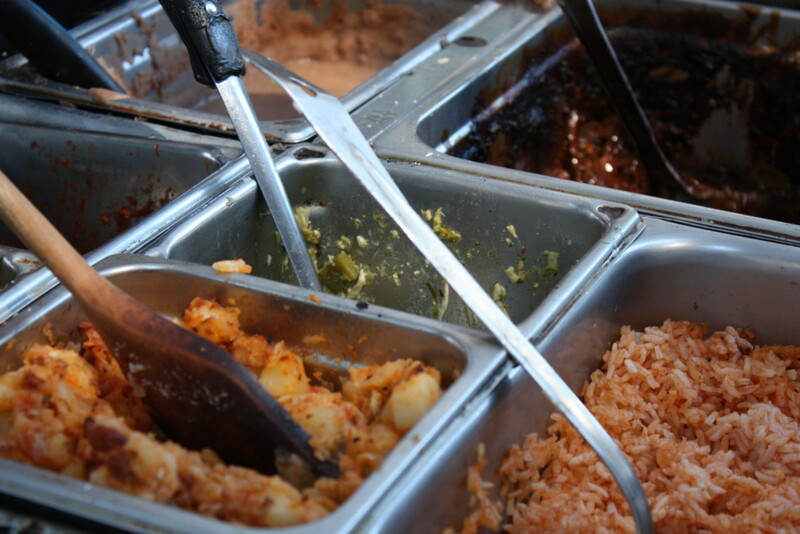 Chefs prepared mole, a traditional Mexican sauce, sometimes made using chocolate, for festival-goers to sample. 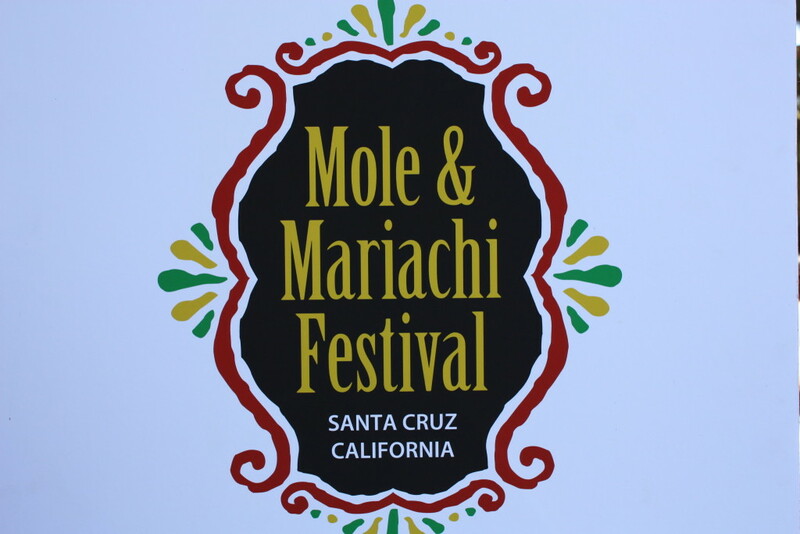 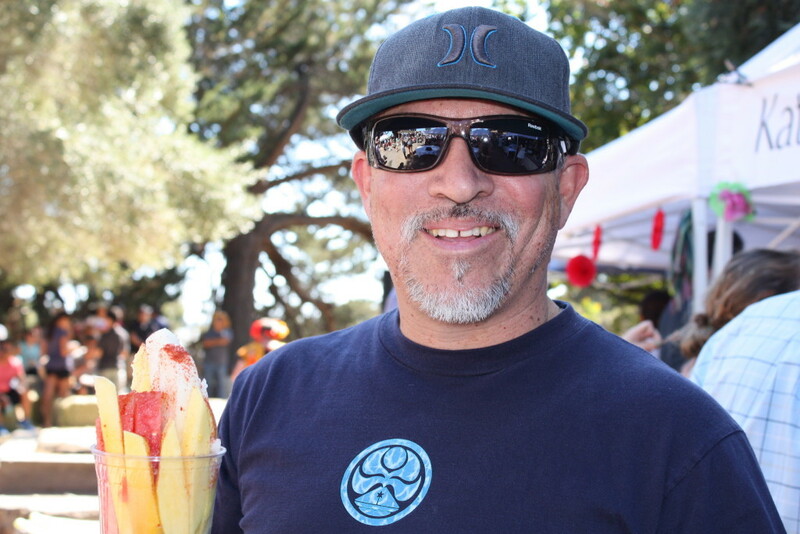 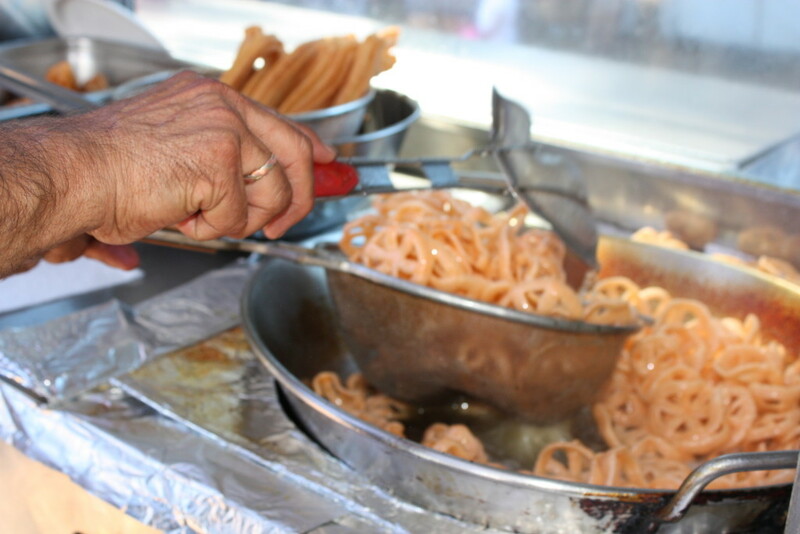 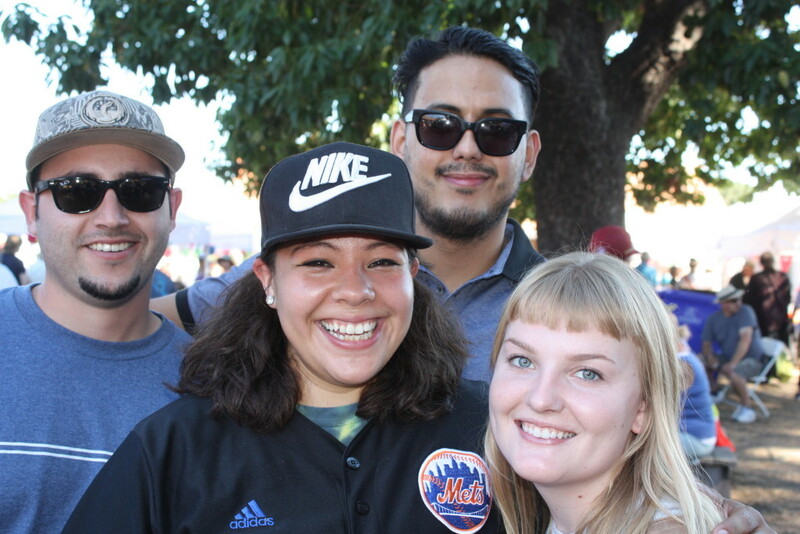 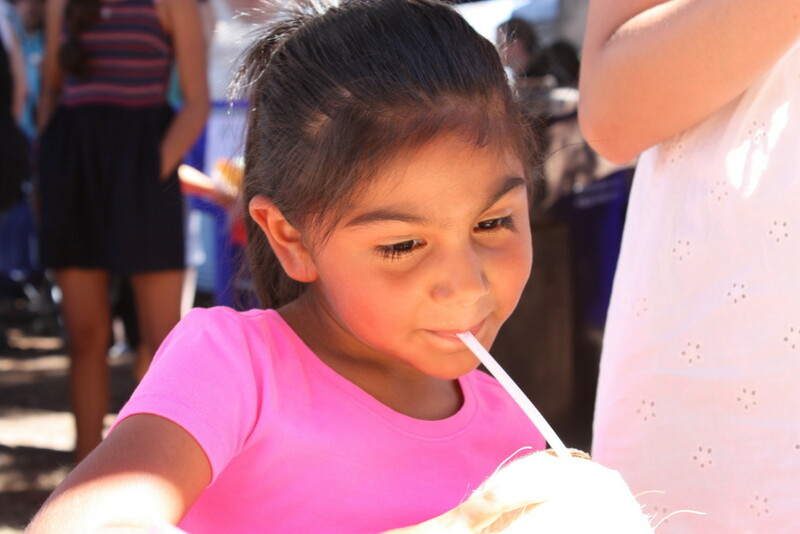 In addition to mole tasting, Festival visitors can purchase a wide array of prepared foods, including ice cream from The Penny Ice Creamery, churros, fish tacos, and Mexican food — including mole plates — from El Chipotle, Taqueria Lidia and Sazon Mexicano. 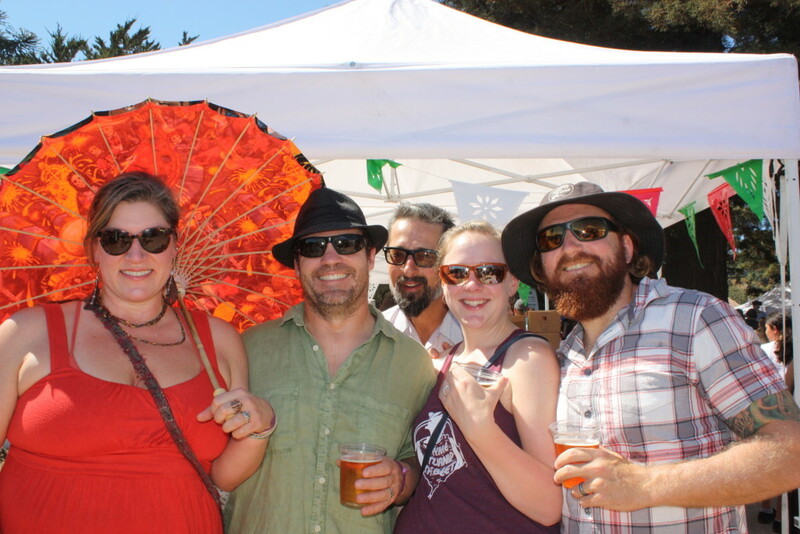 There also will be soda, beer from Discretion Brewing and chavelas to drink. 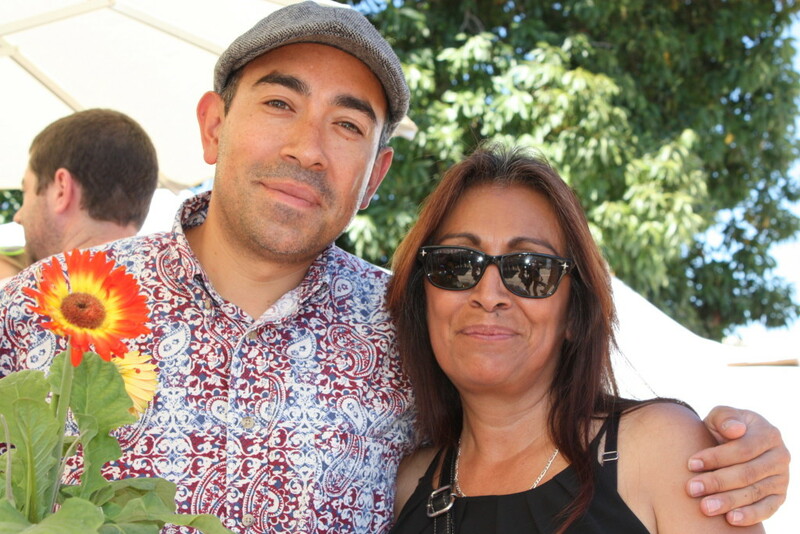 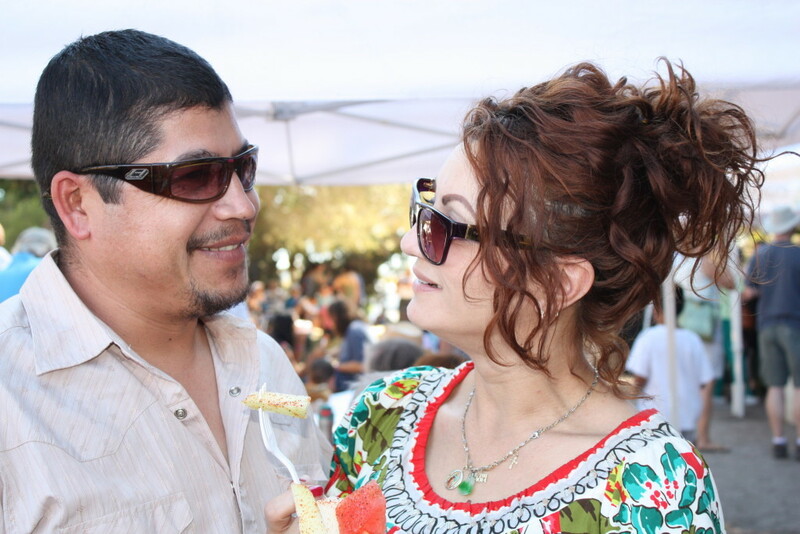 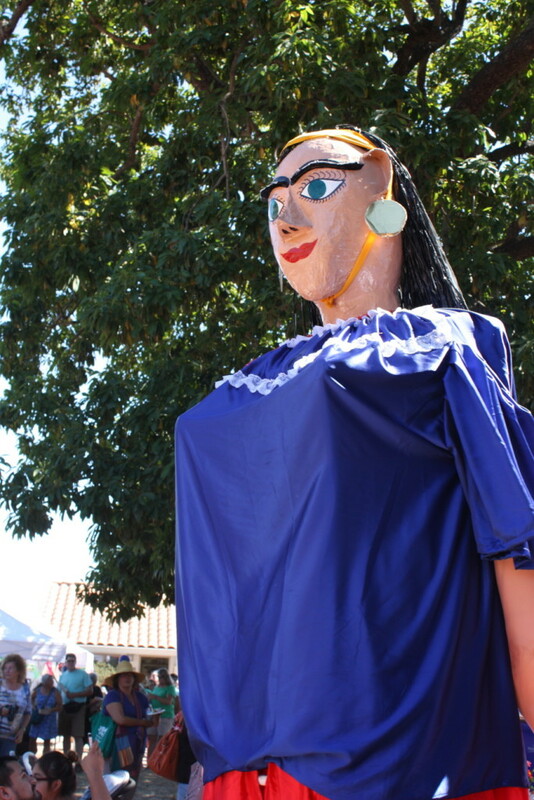 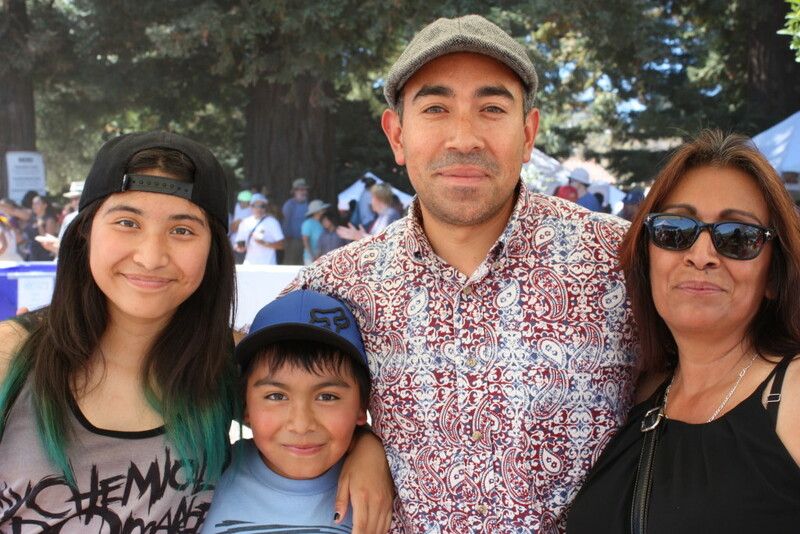 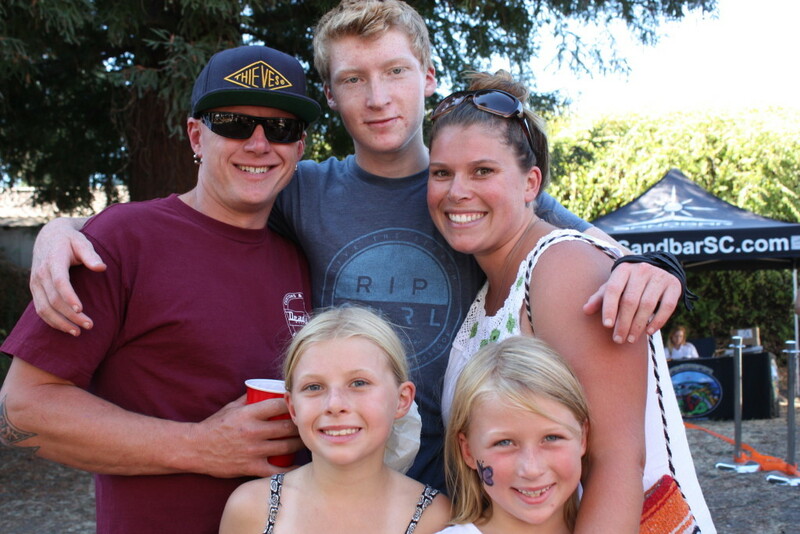 Local celebrity judges for 2015 included Santa Cruz City Councilmember David Terrazas, Jeanne Howard- publisher of the Good Times, Anthony L. Solis- web editor at the Santa Cruz Sentinel, Traci Hukill- editor of Hilltromper in Santa Cruz- and Patricia Santana- owner of Manuel’s Mexican Restaurant. 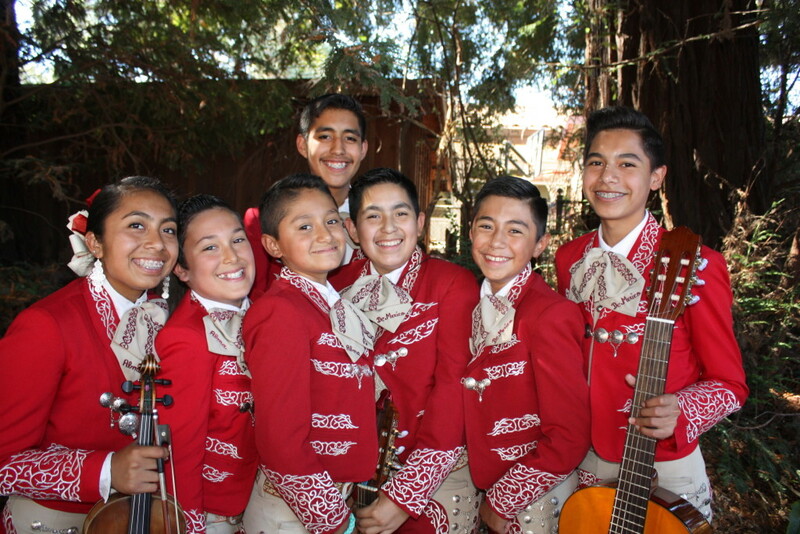 Mariachi Gilroy, Mariachi Alma de Mexico, Mariachi Juvenil Alma de Mexico and Trio del Sol played music. 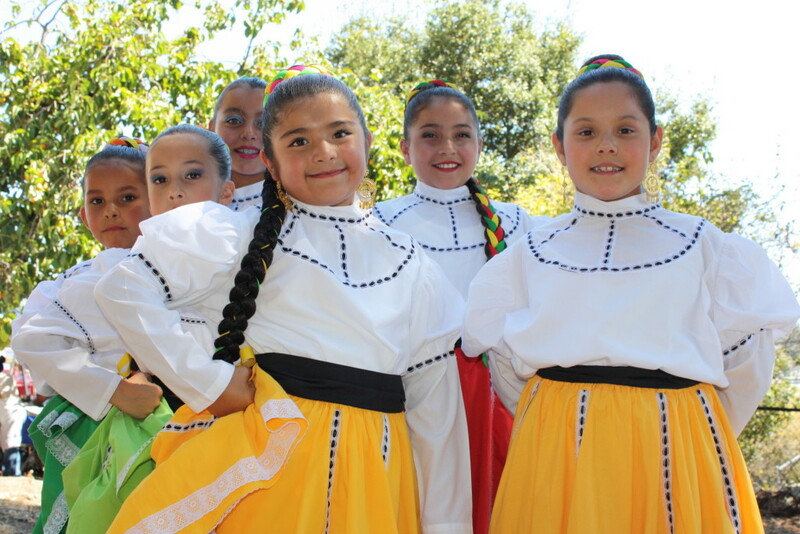 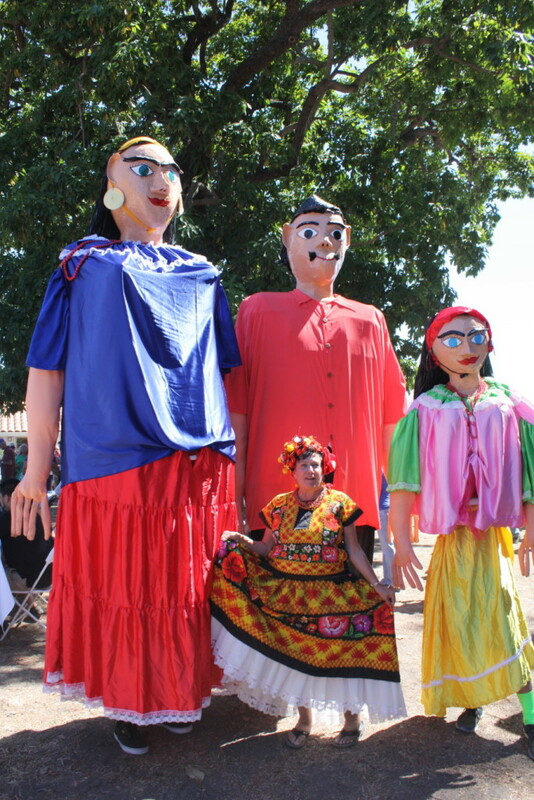 Estrellas de Esperanza, a baile folklorico group from Watsonville, and Centeotl Grupo de Danza y Baile both performed. 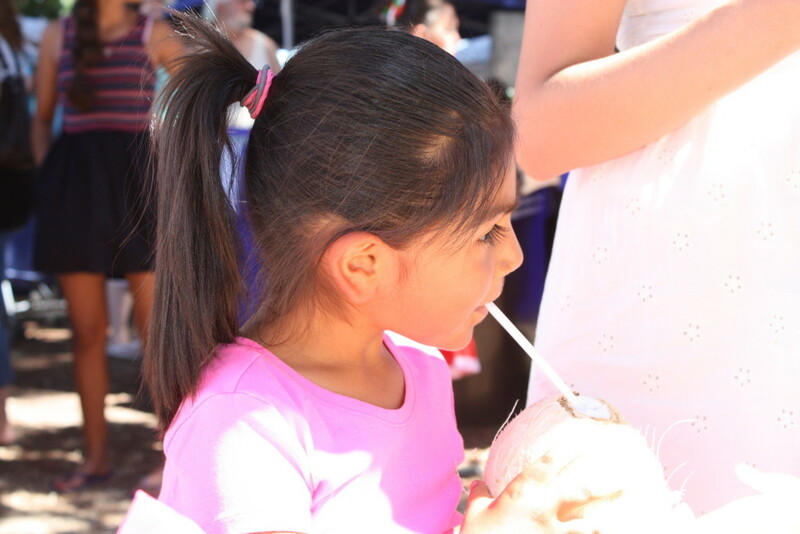 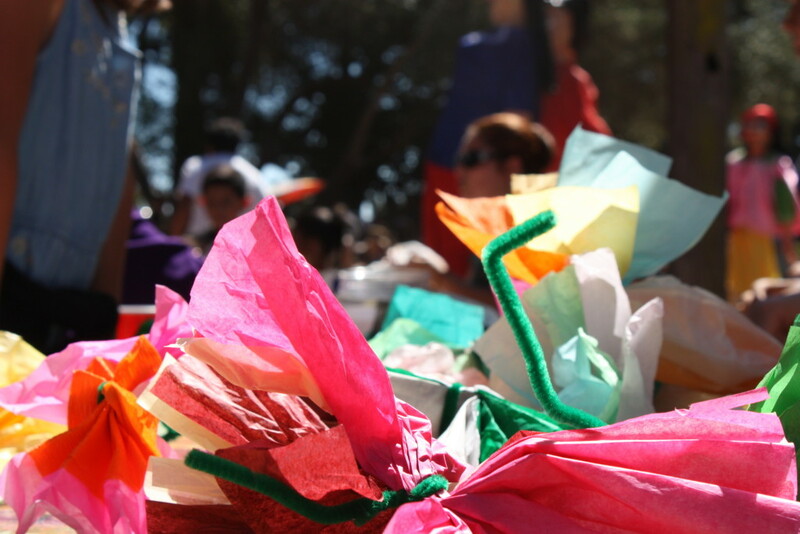 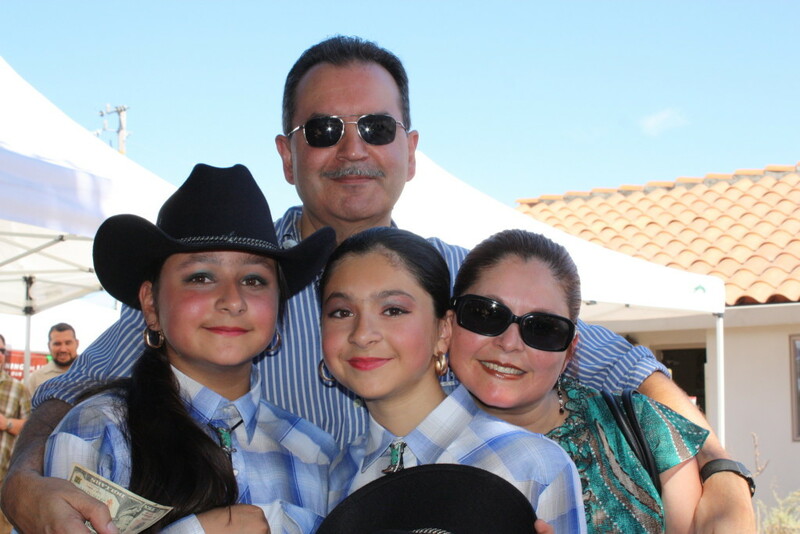 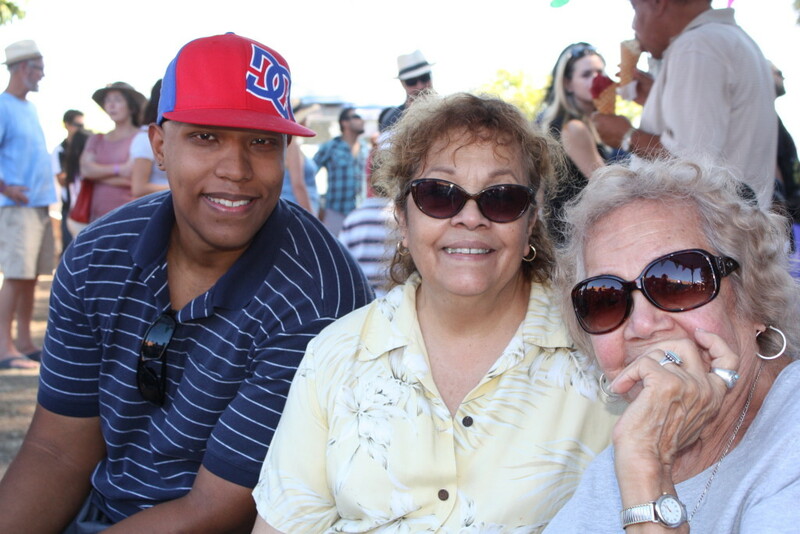 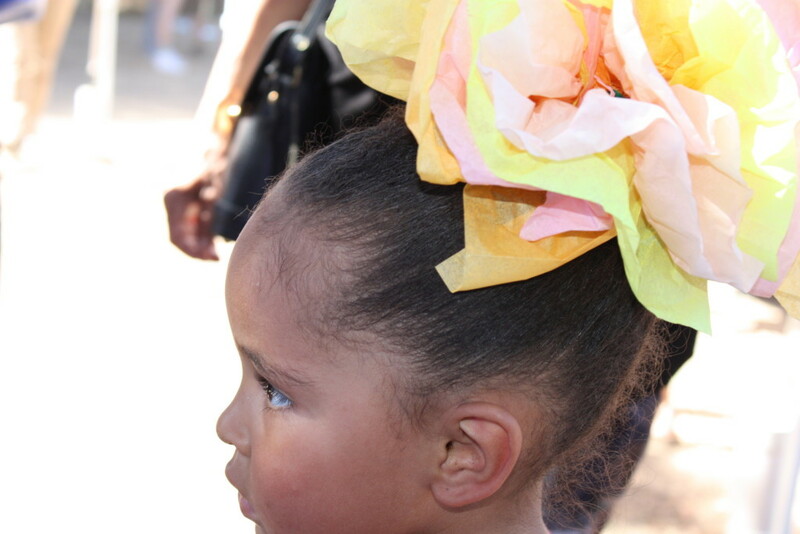 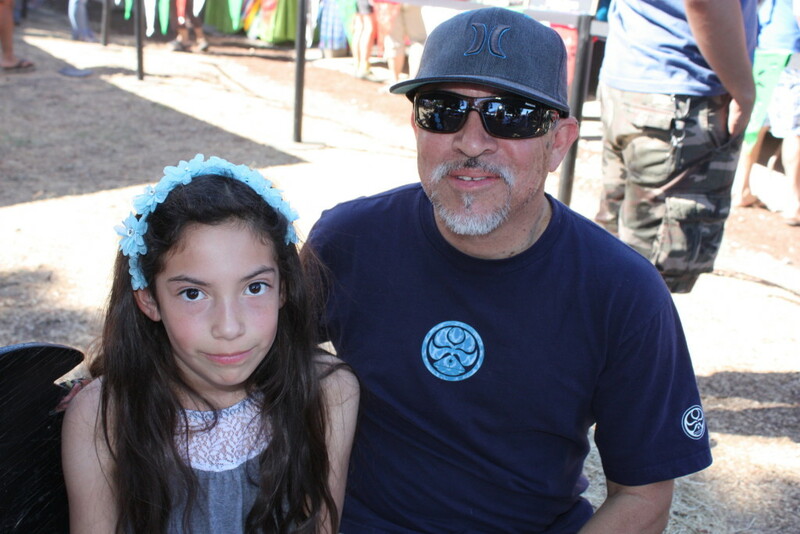 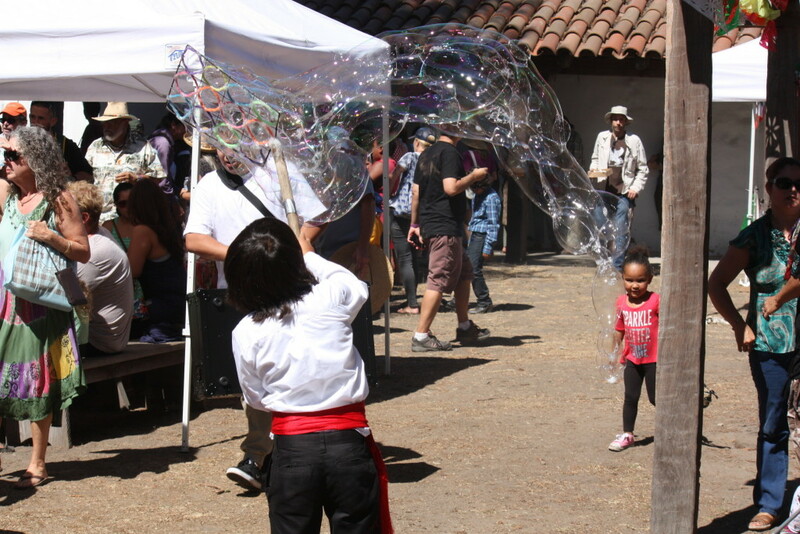 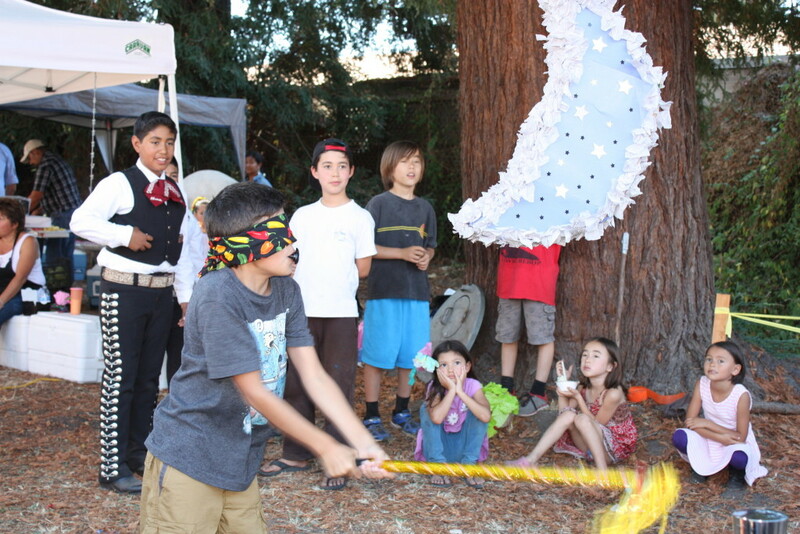 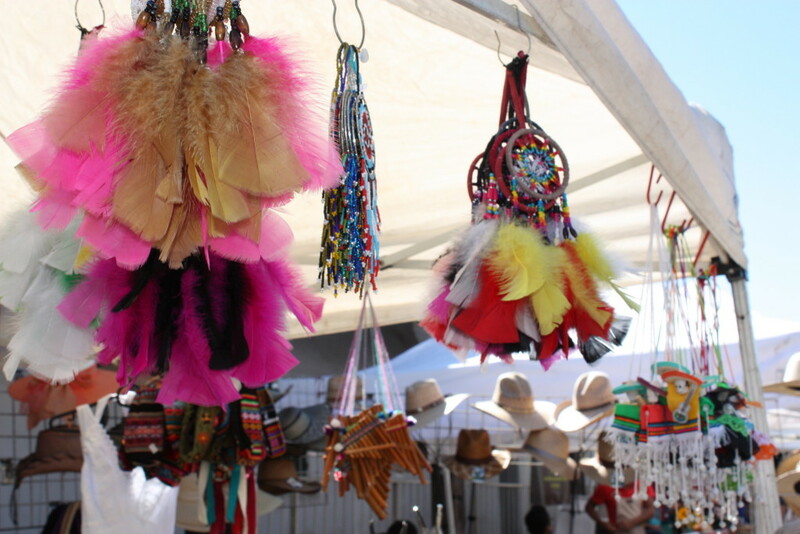 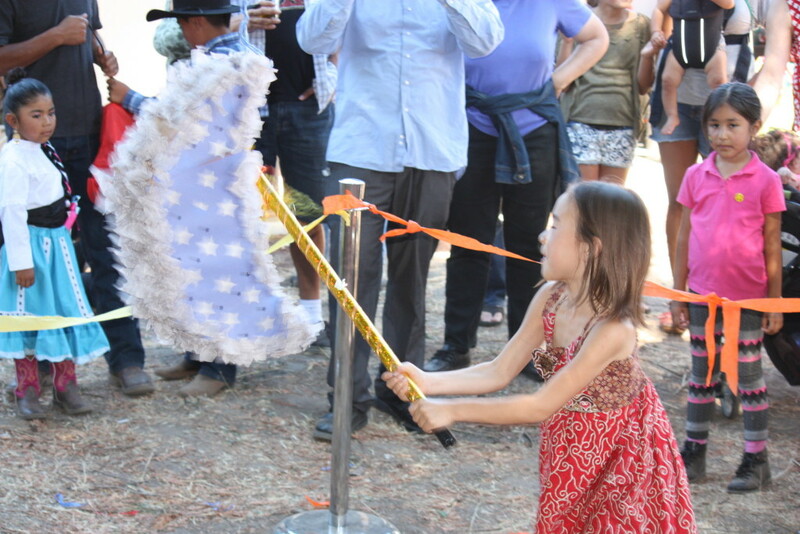 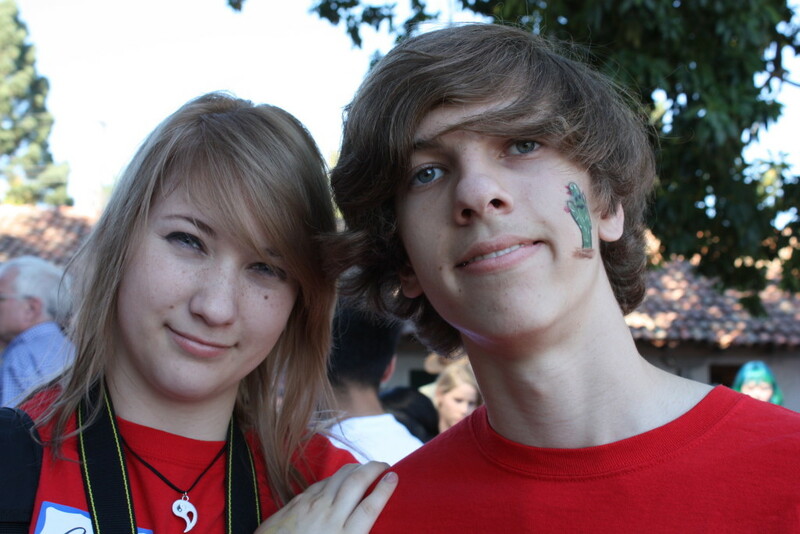 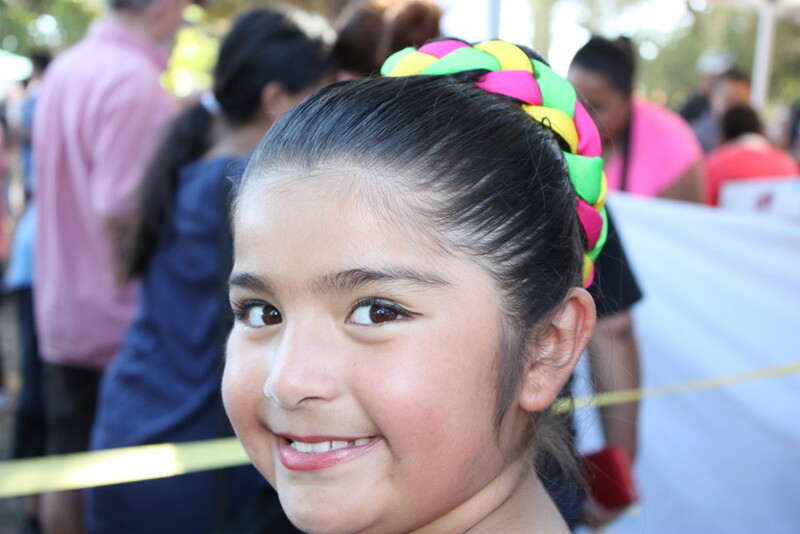 There were also kids crafts, piñatas every hour, a raffle, art for sale and more. 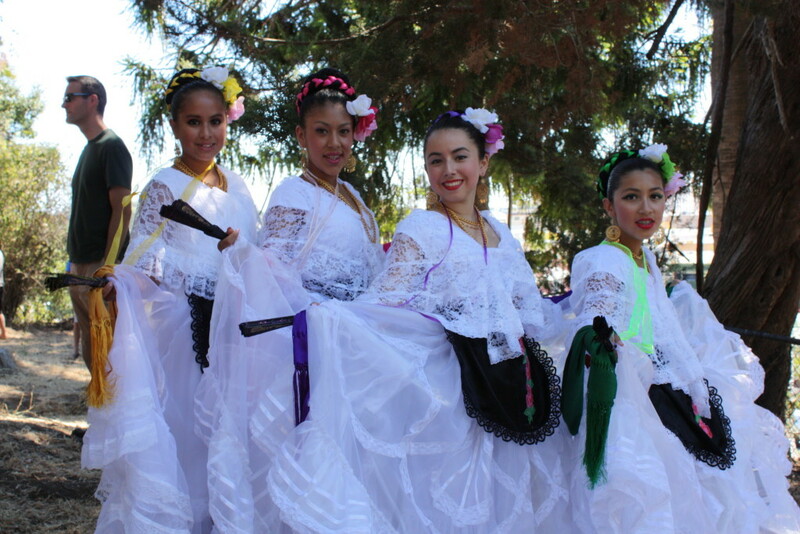 Wondering if it would be possible to get some of the shots of the dancers, I teach the dance group and would love to have copies if possible.